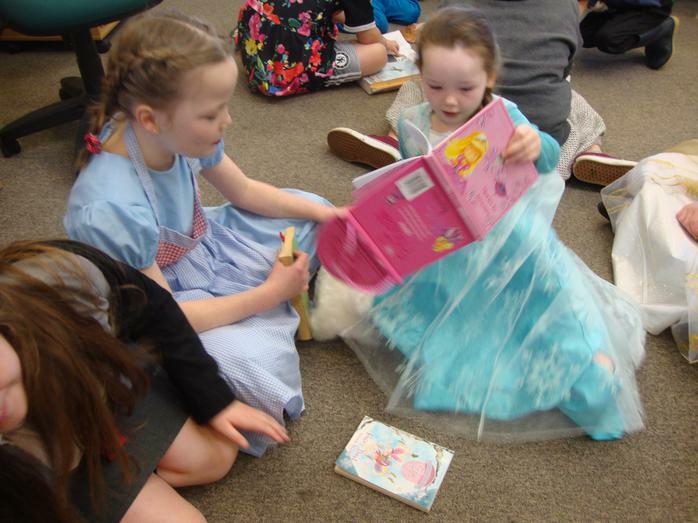 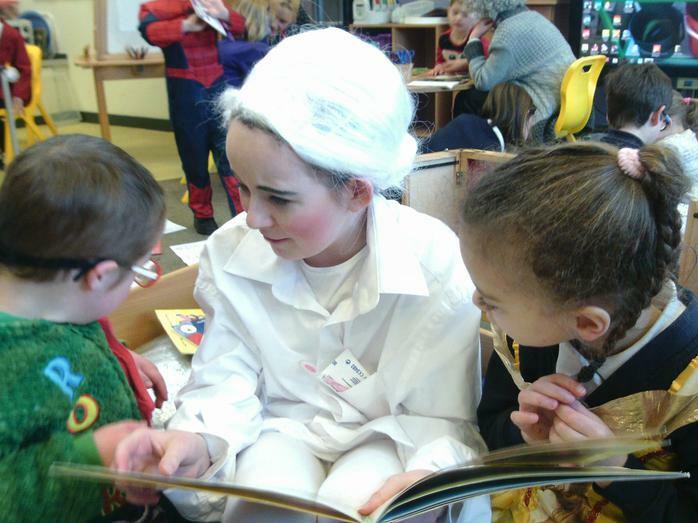 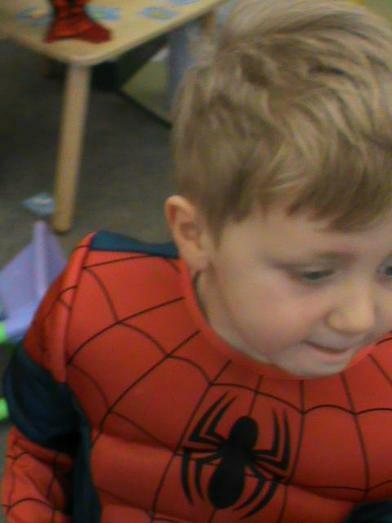 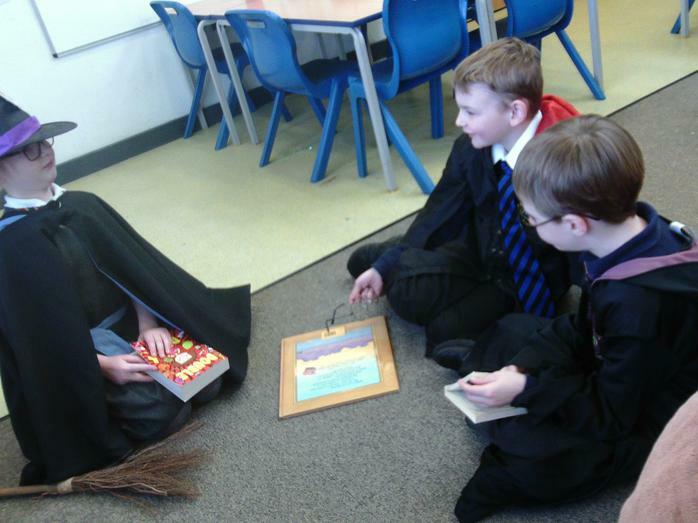 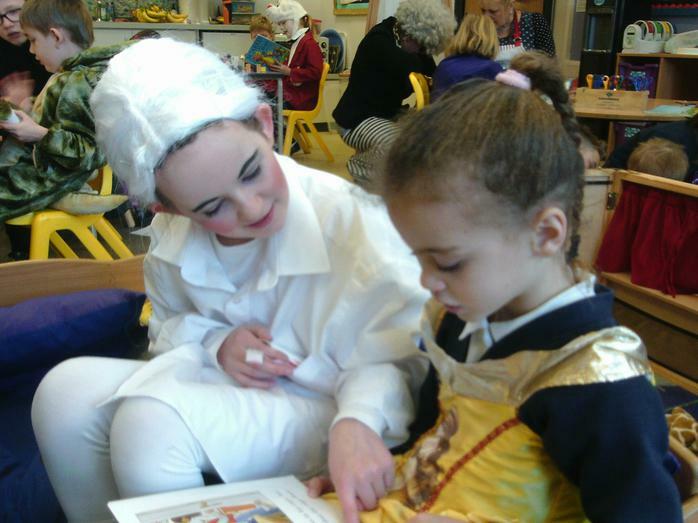 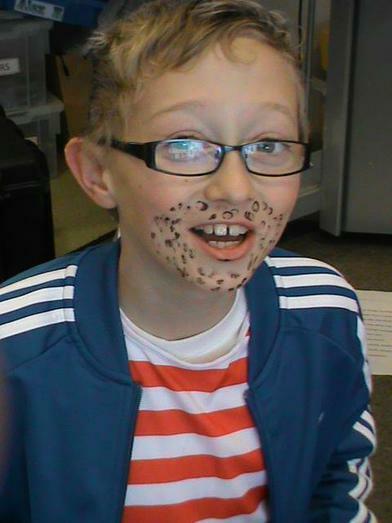 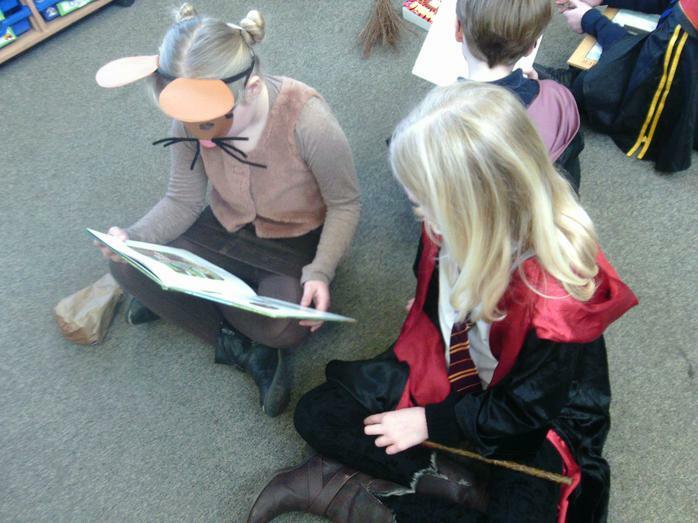 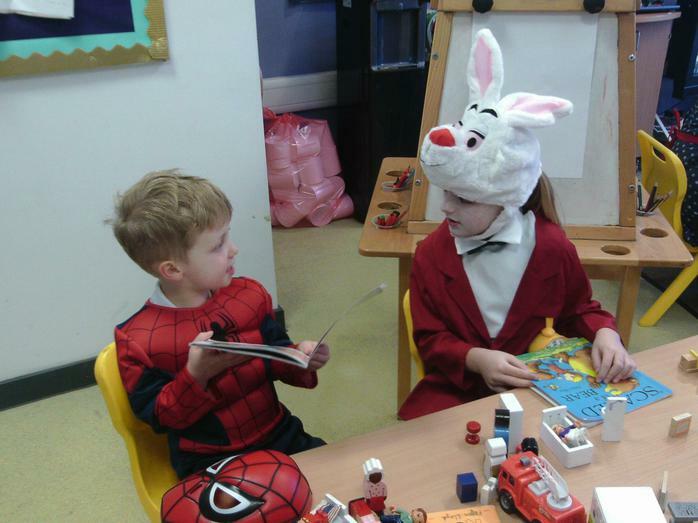 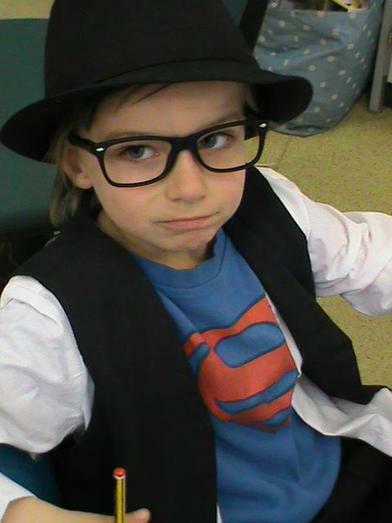 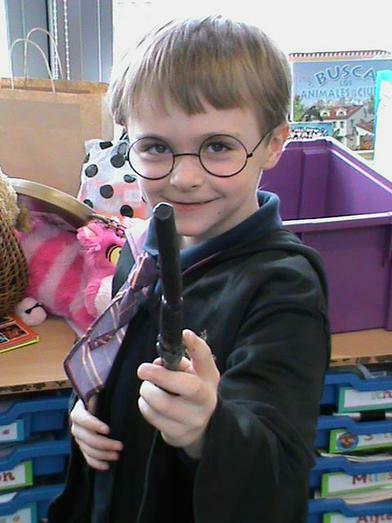 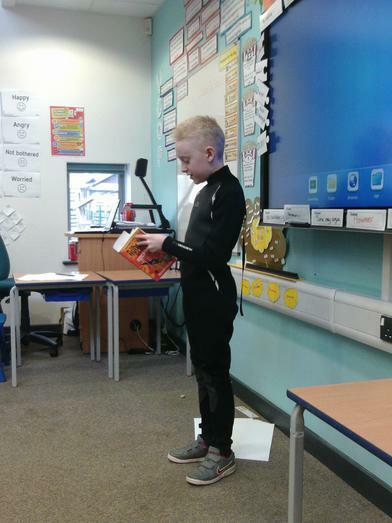 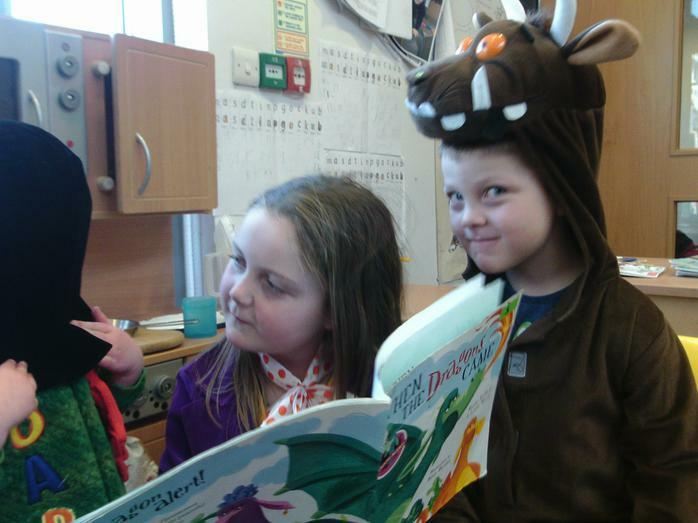 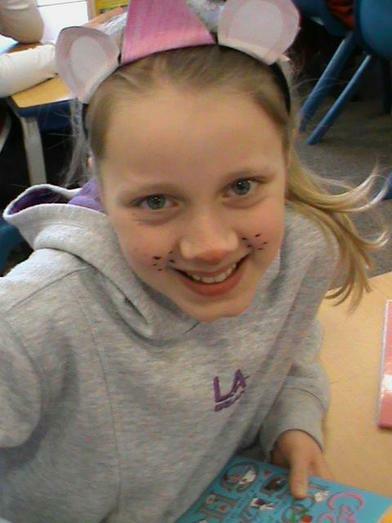 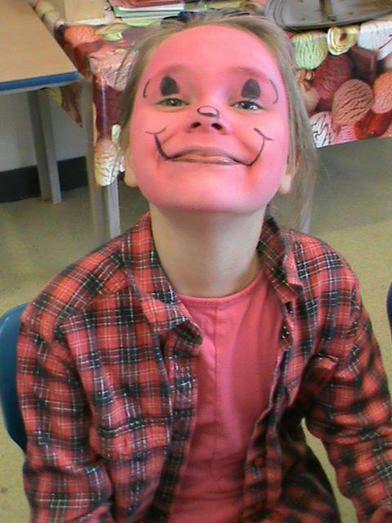 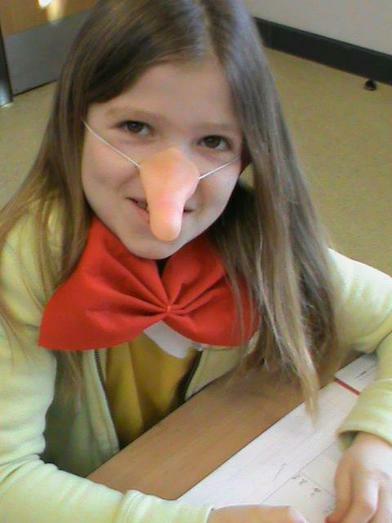 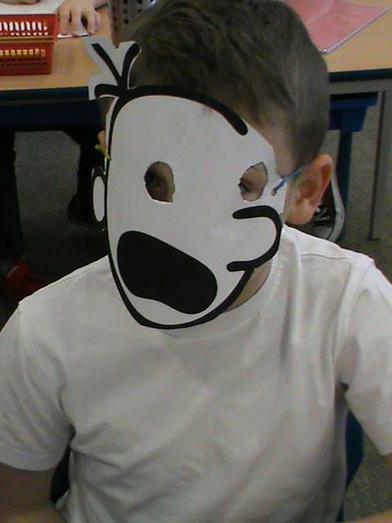 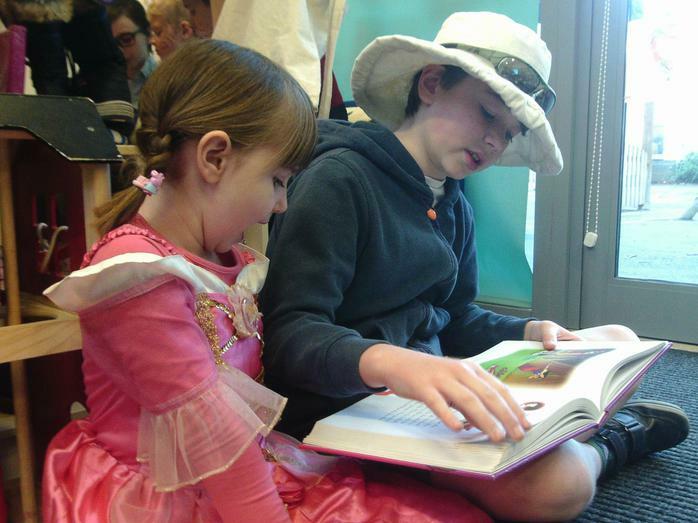 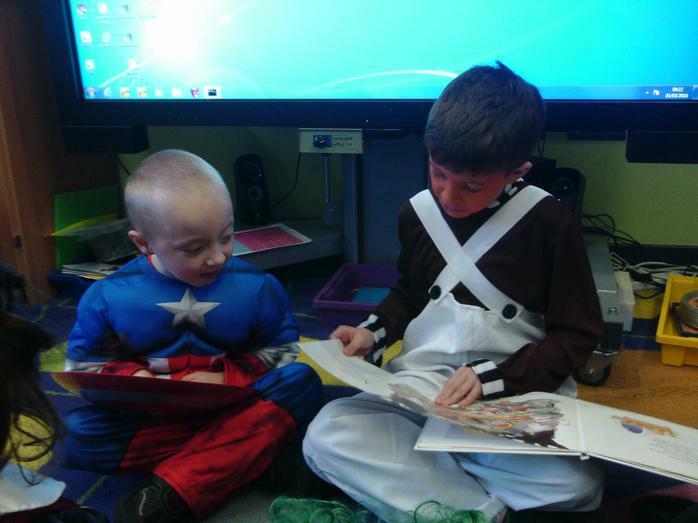 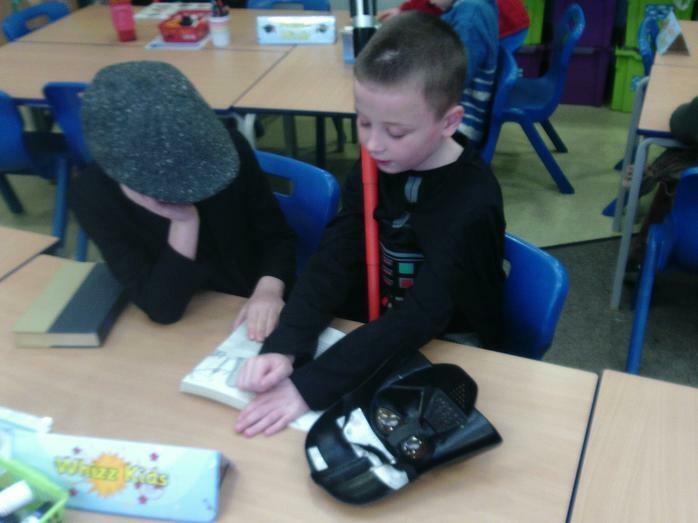 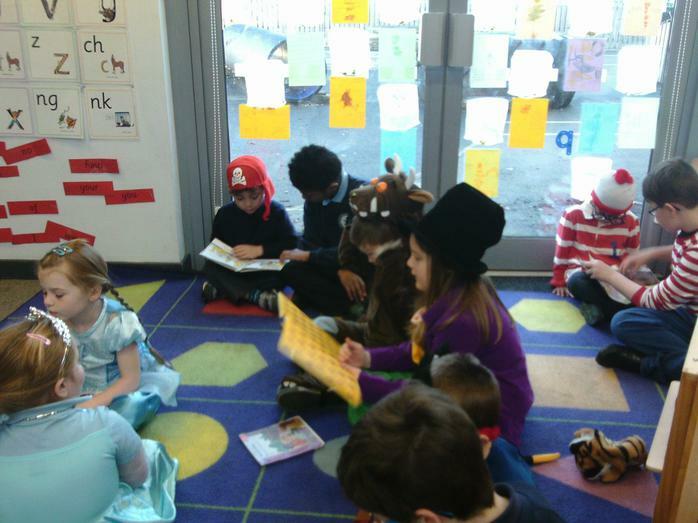 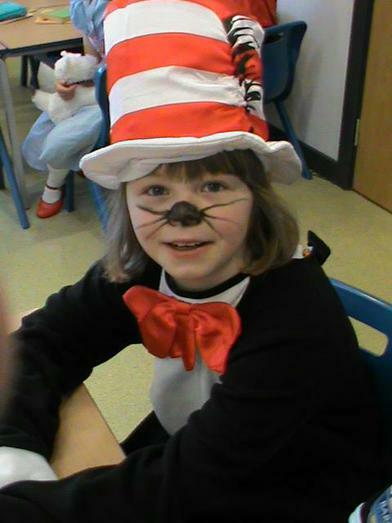 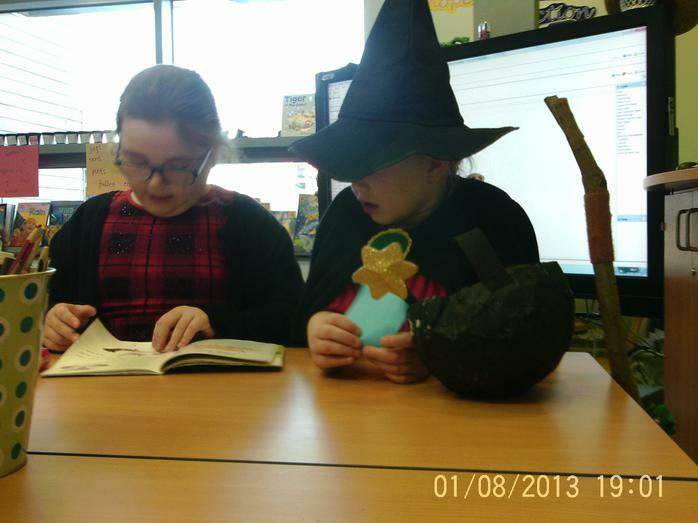 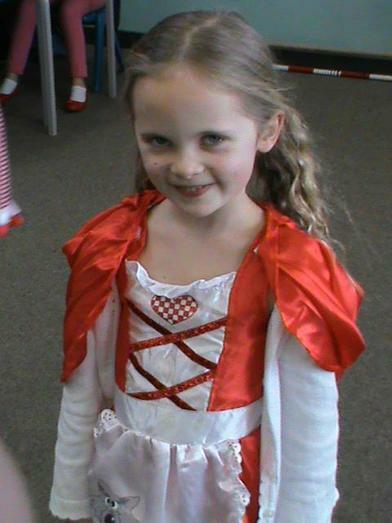 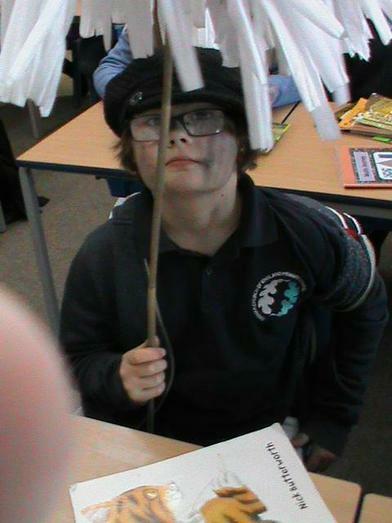 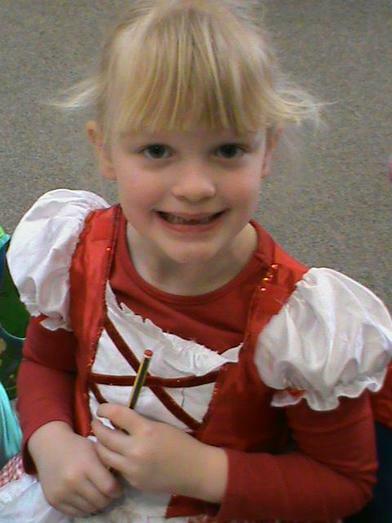 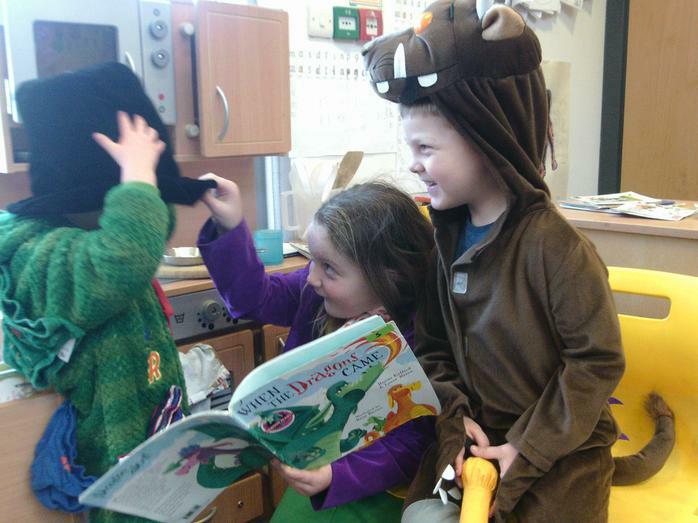 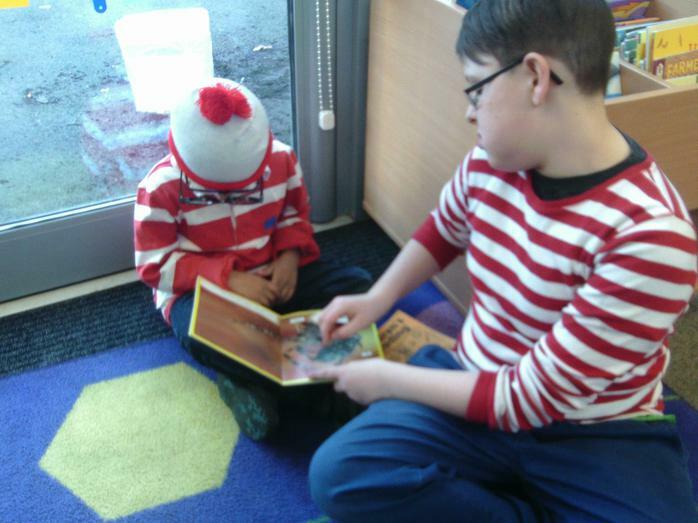 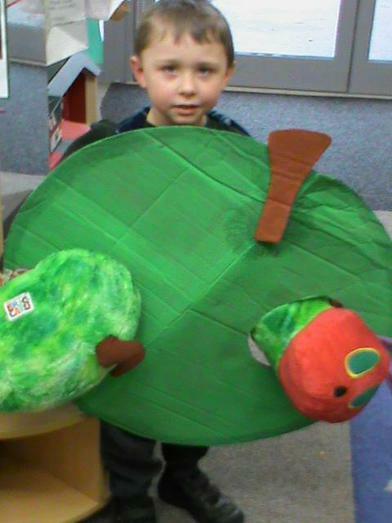 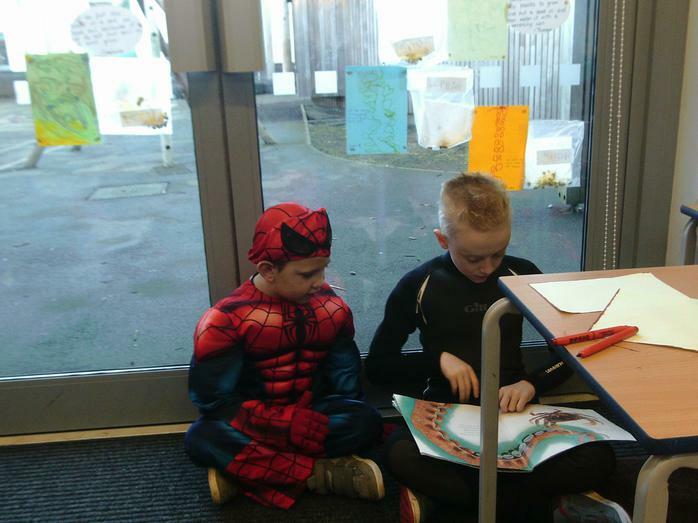 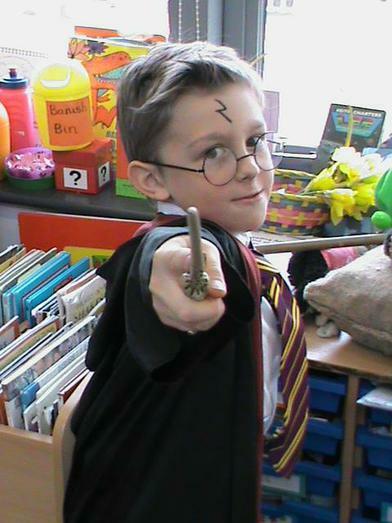 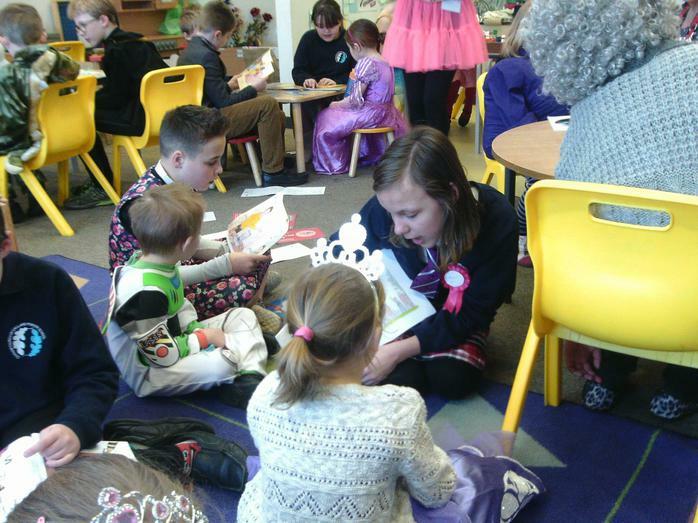 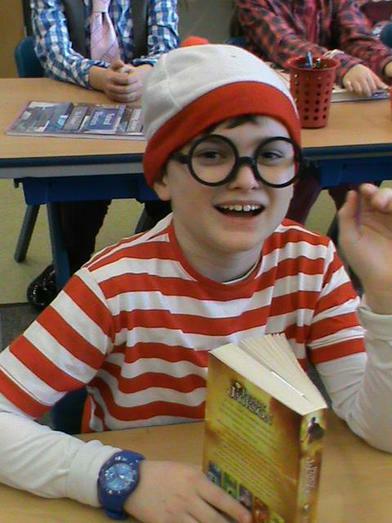 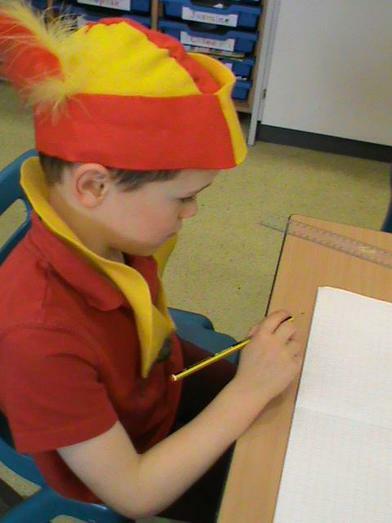 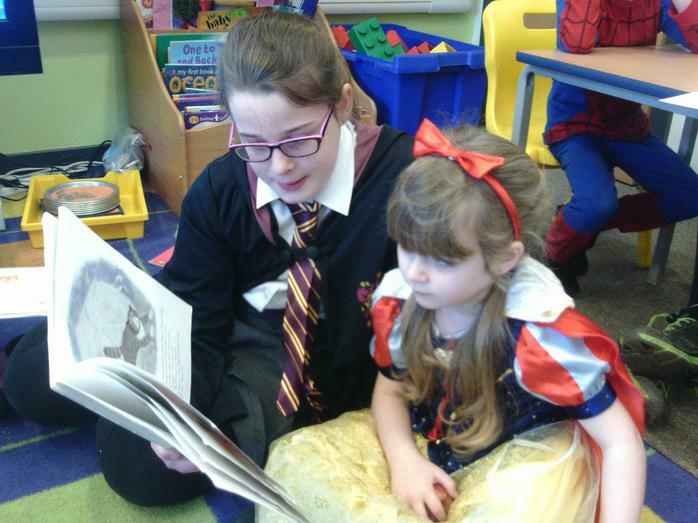 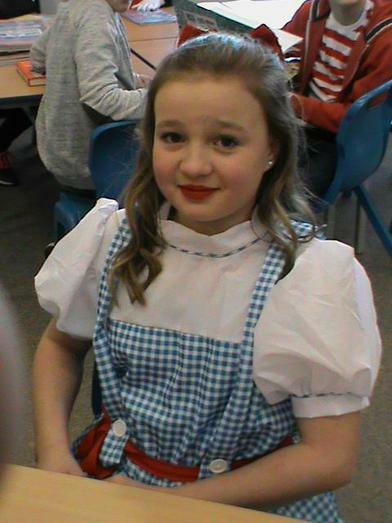 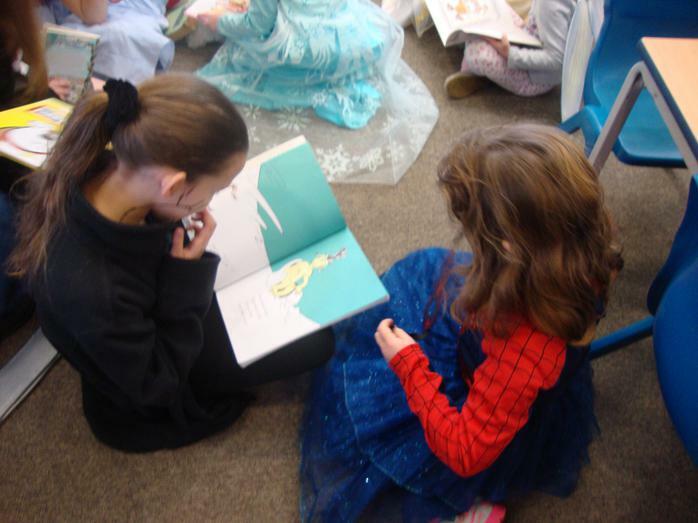 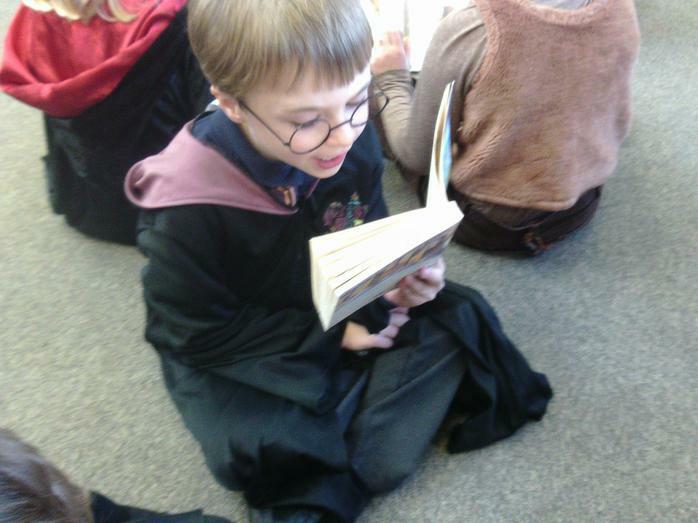 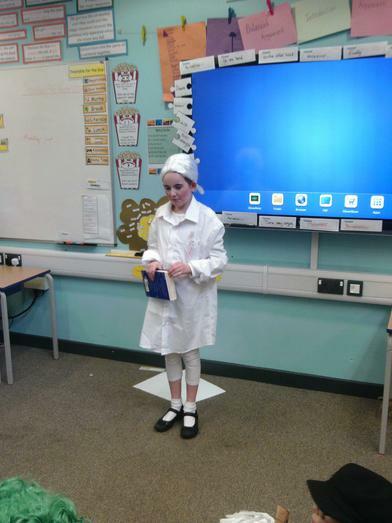 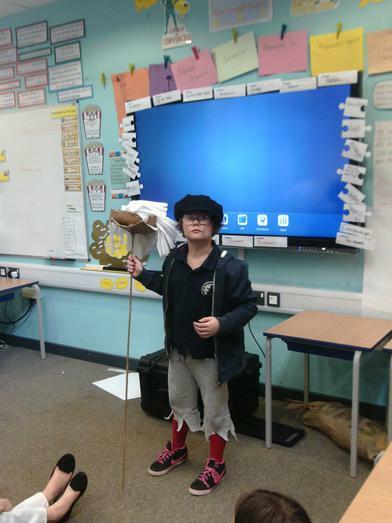 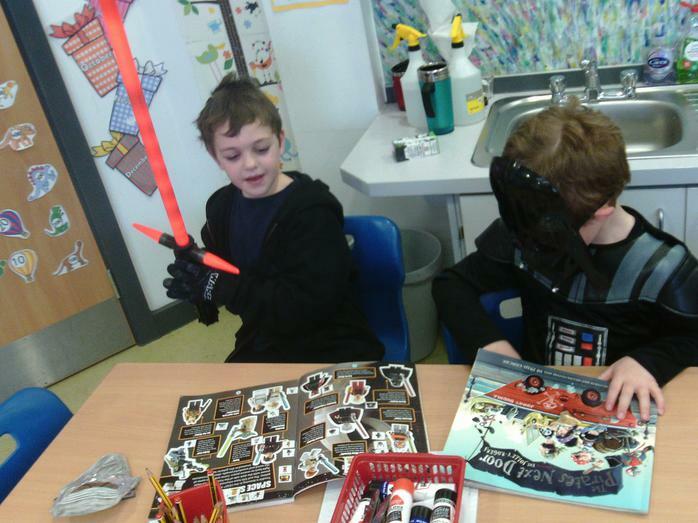 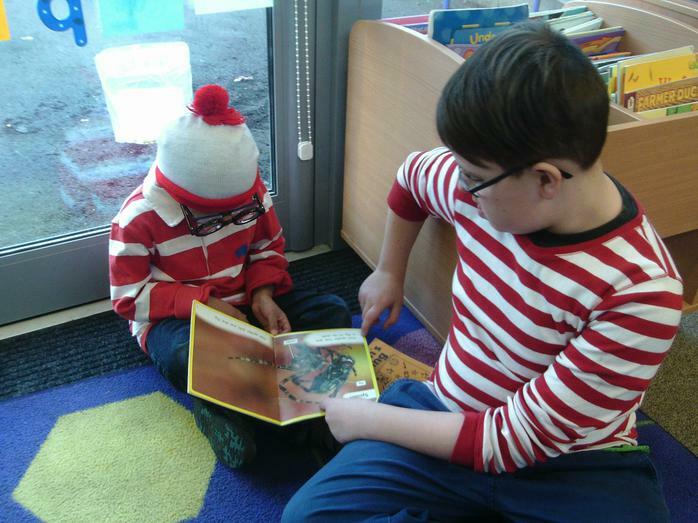 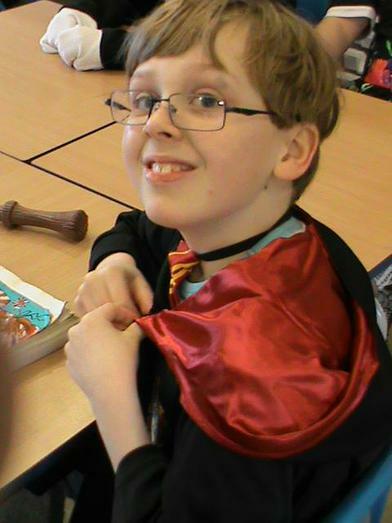 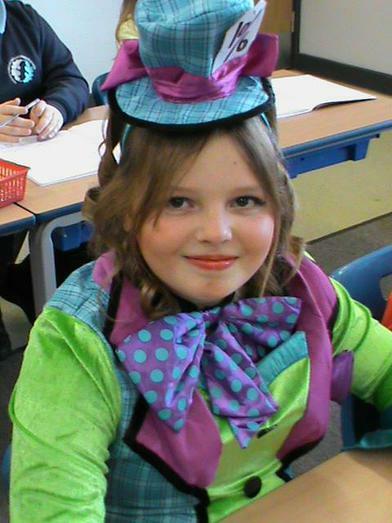 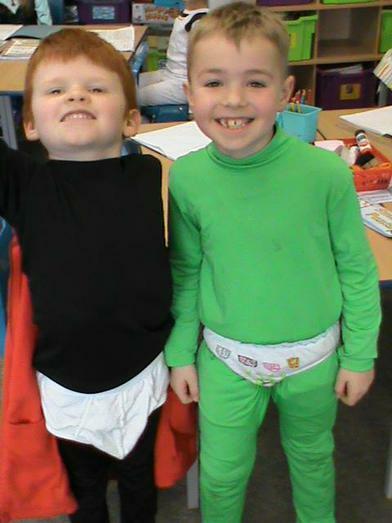 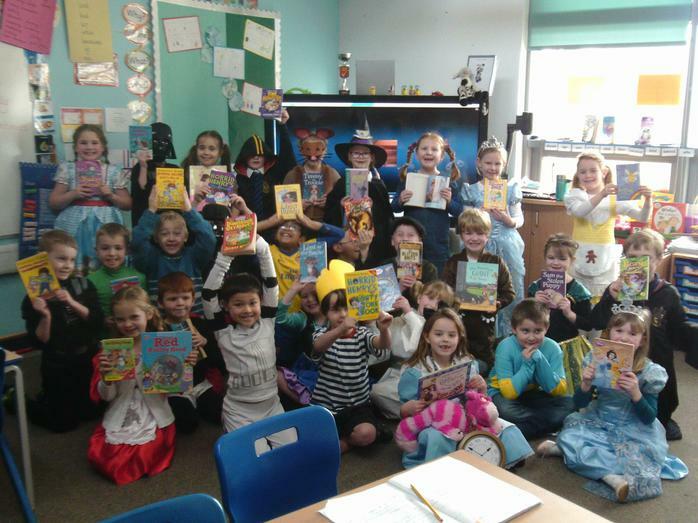 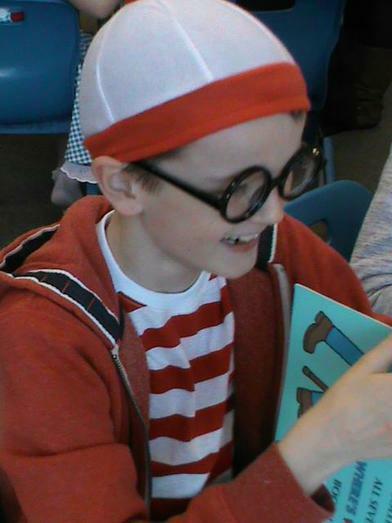 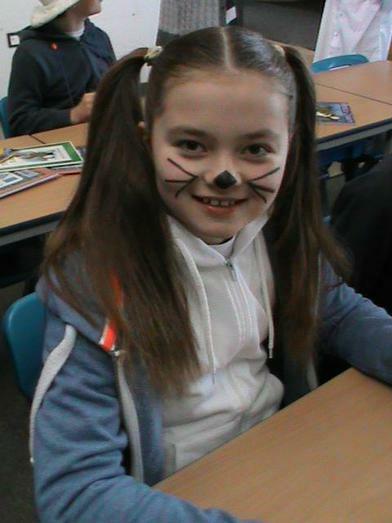 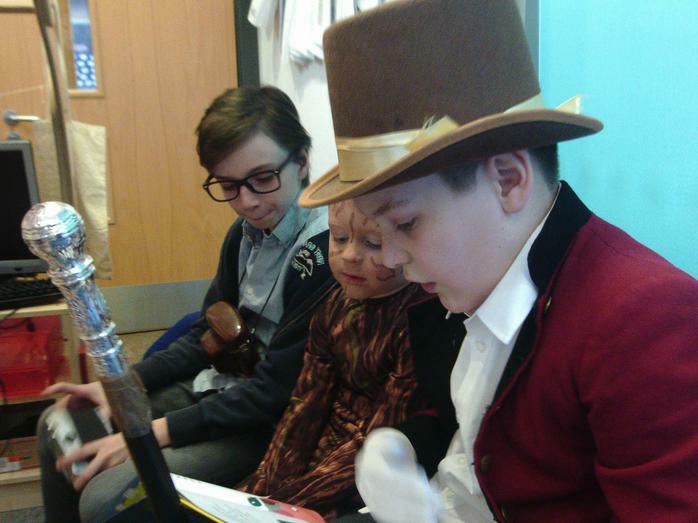 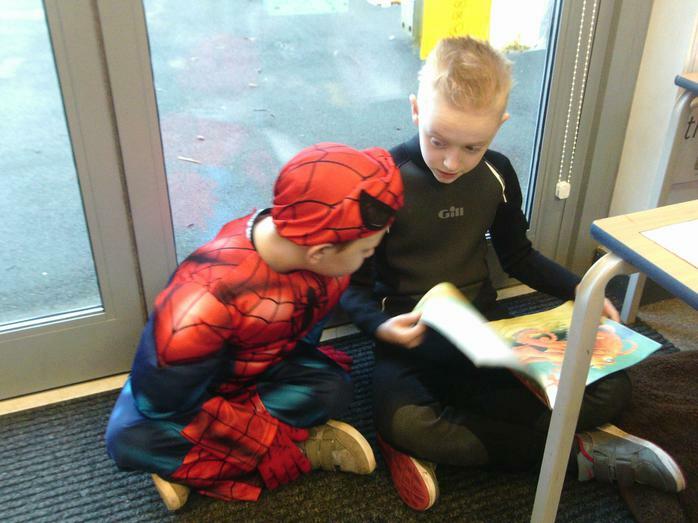 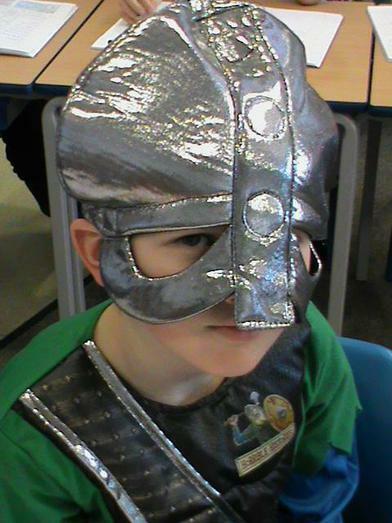 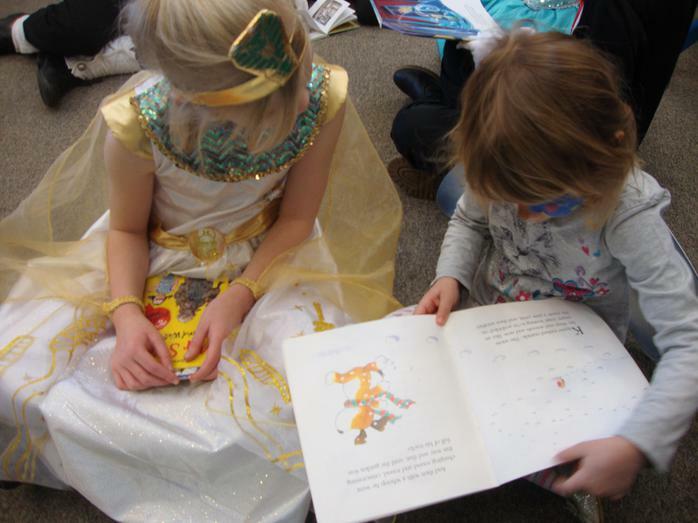 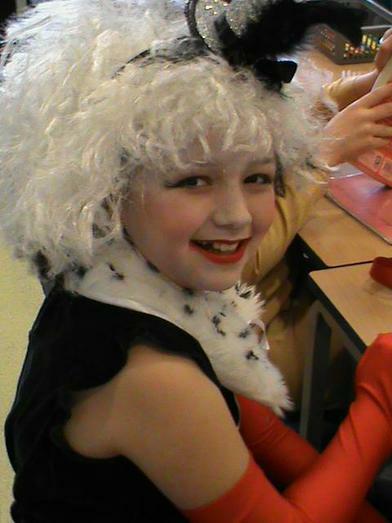 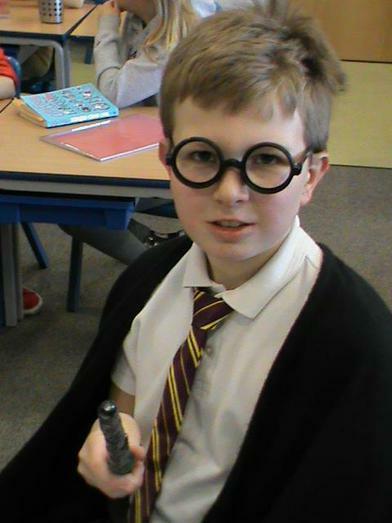 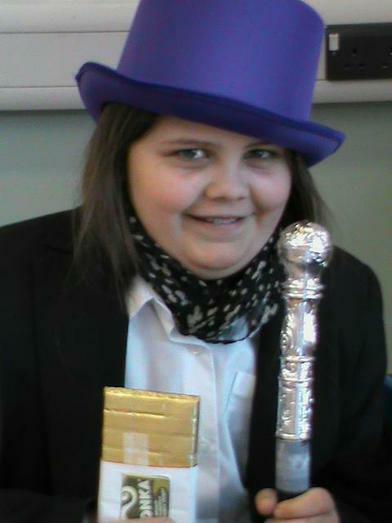 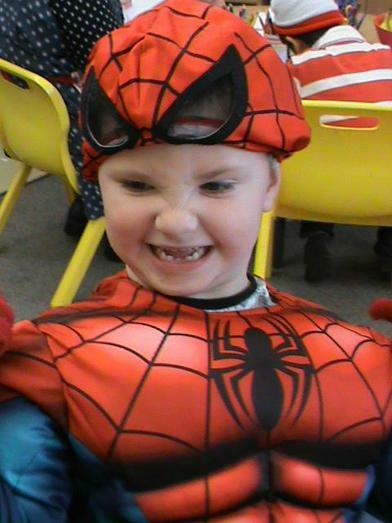 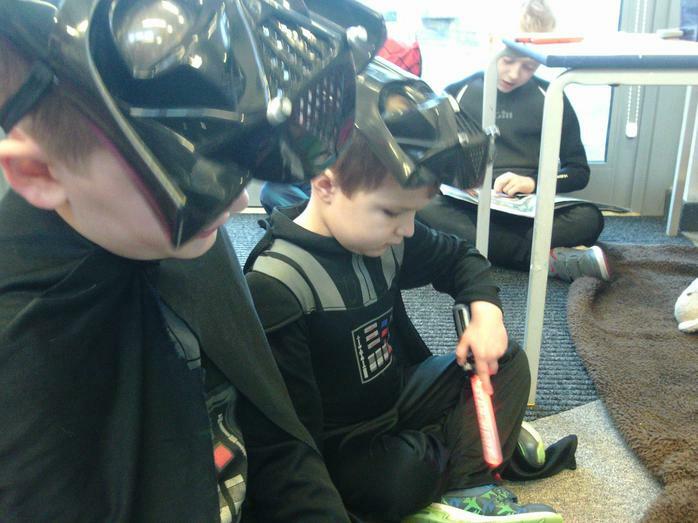 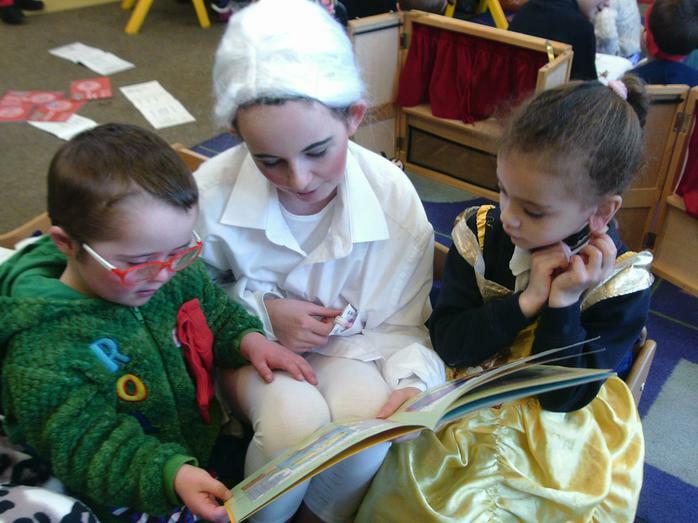 On Thursday 3rd March 2016 the whole school showed their love of reading by celebrating World Book Day. 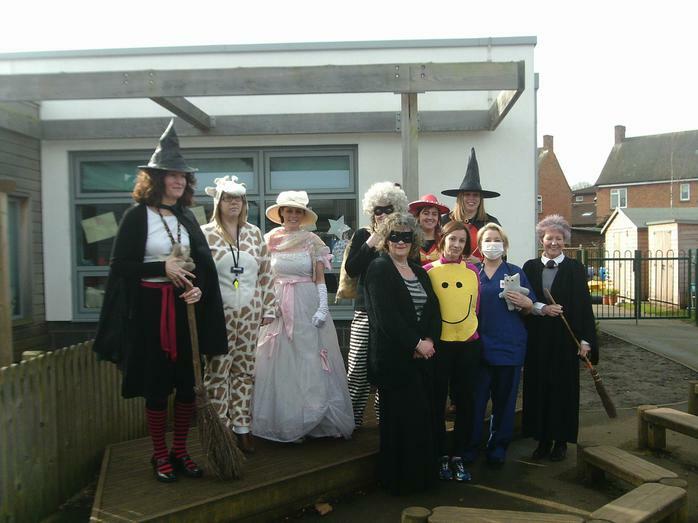 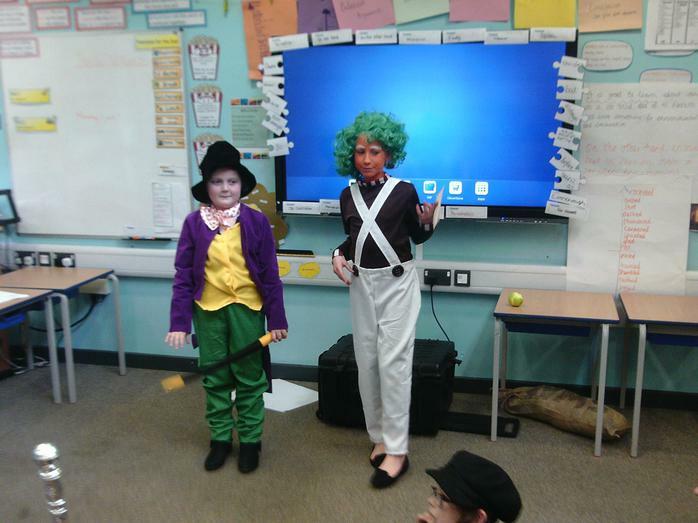 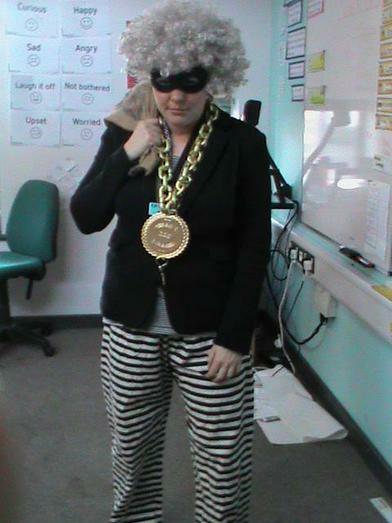 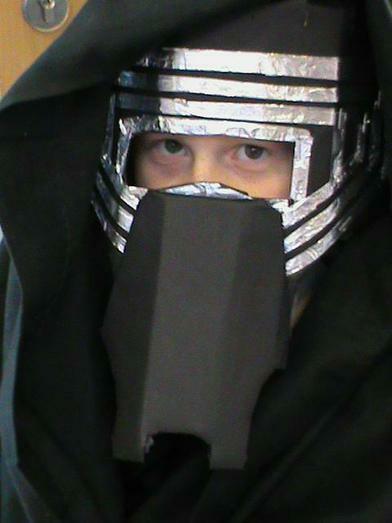 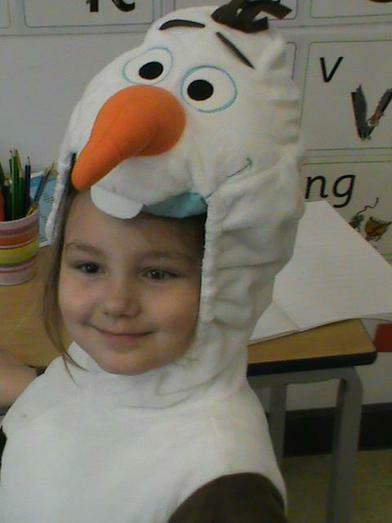 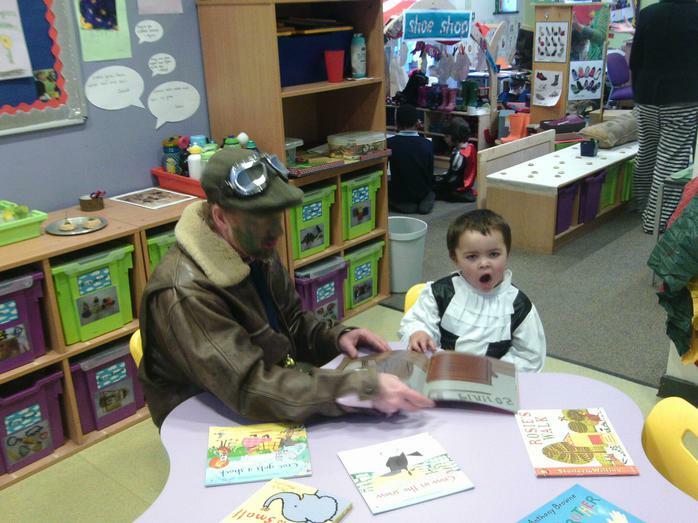 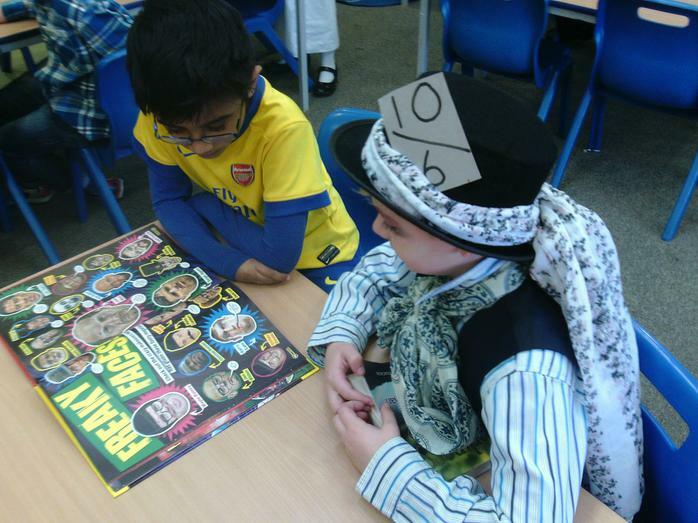 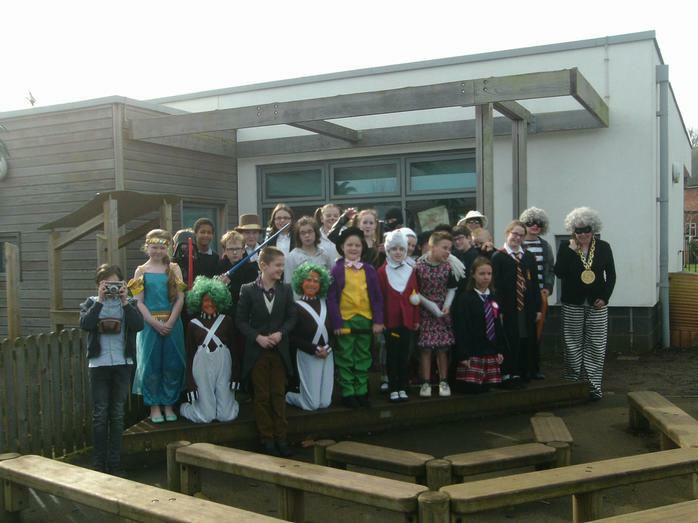 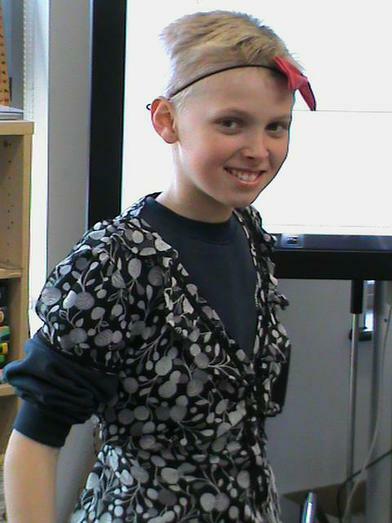 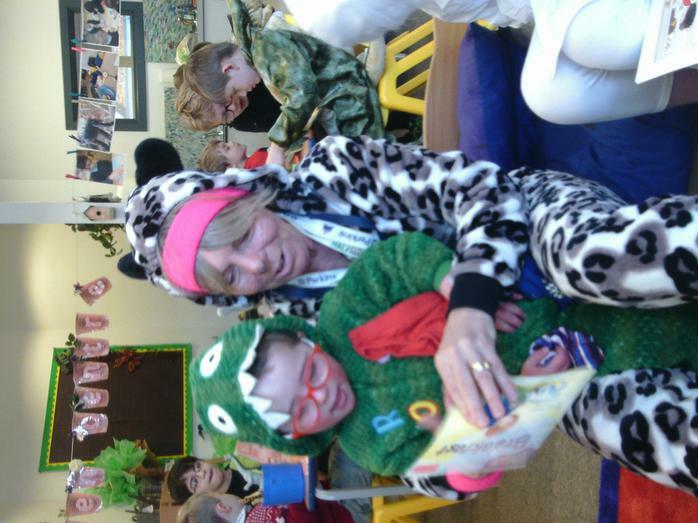 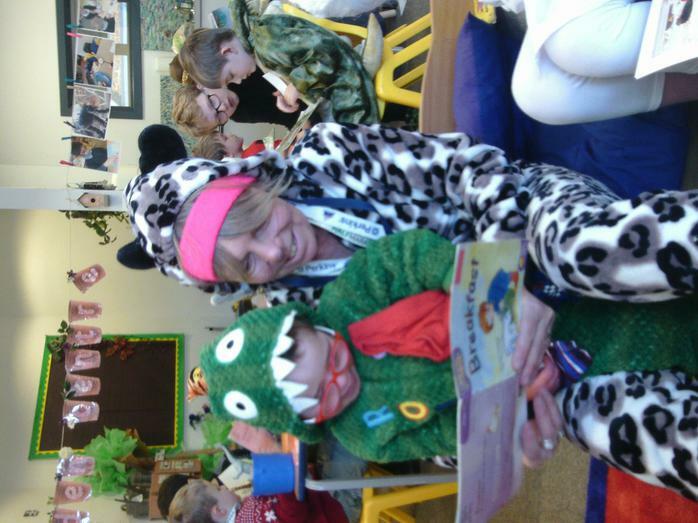 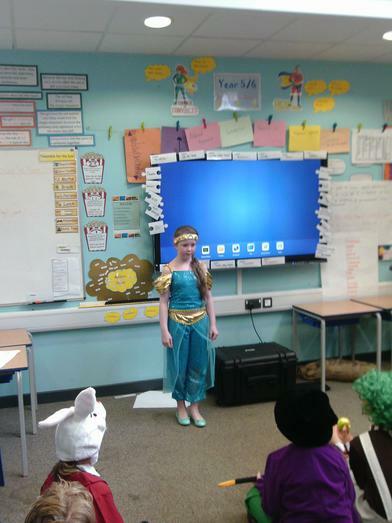 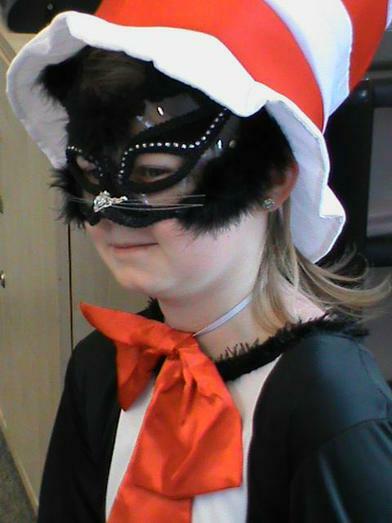 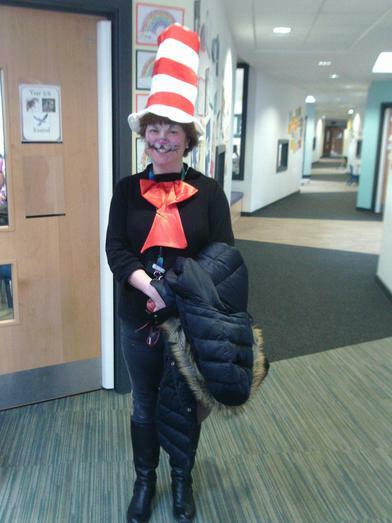 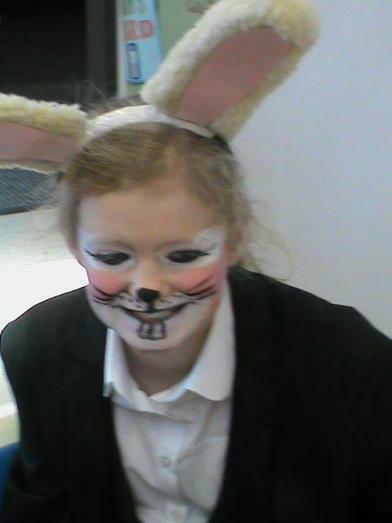 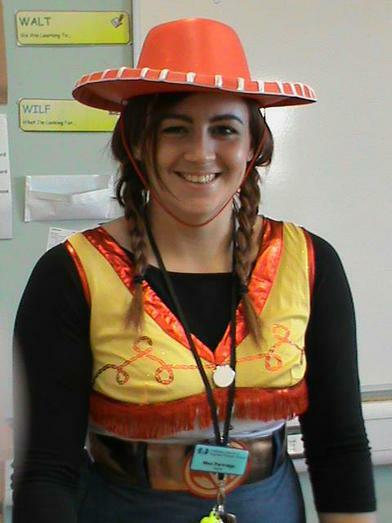 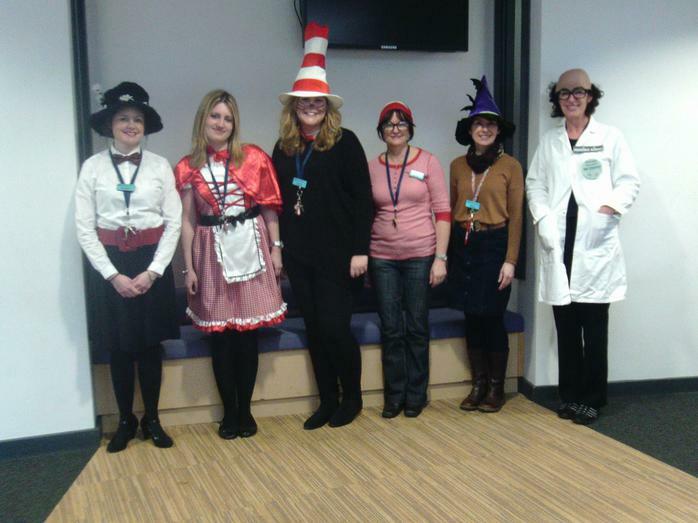 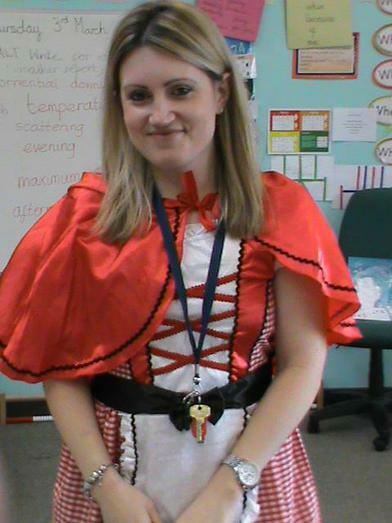 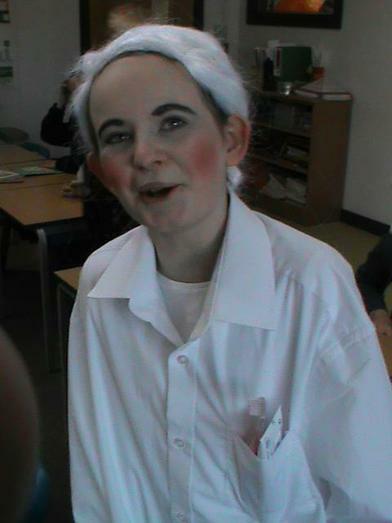 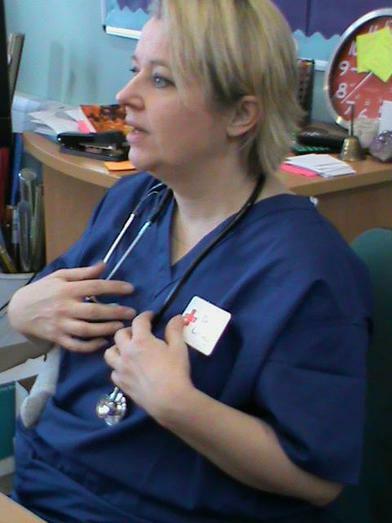 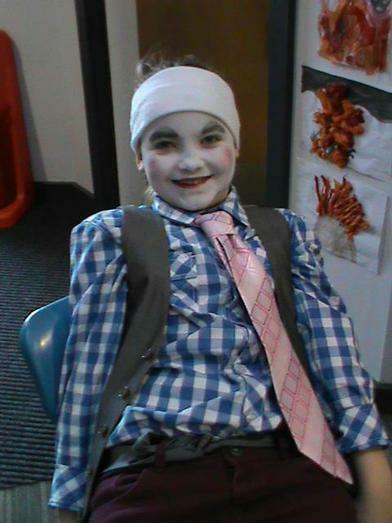 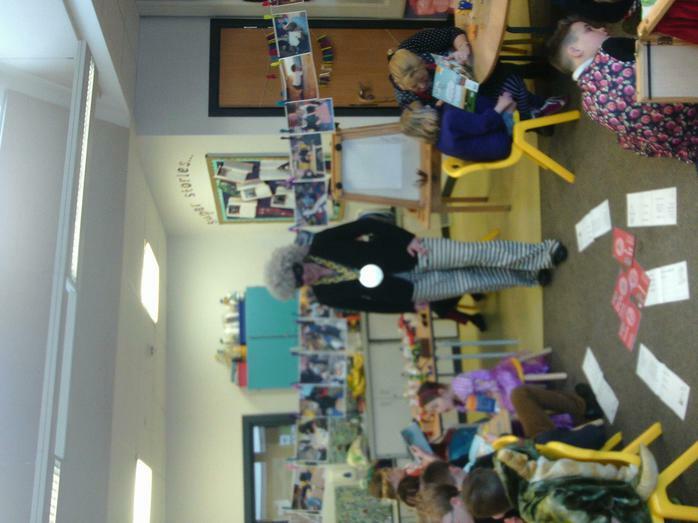 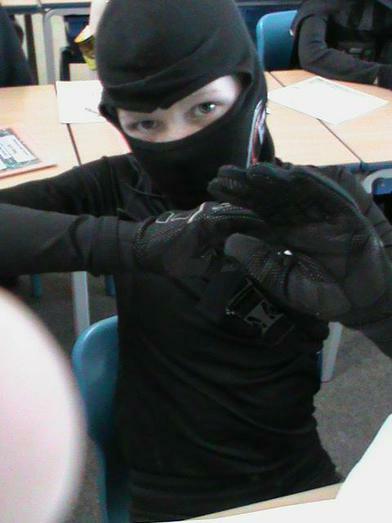 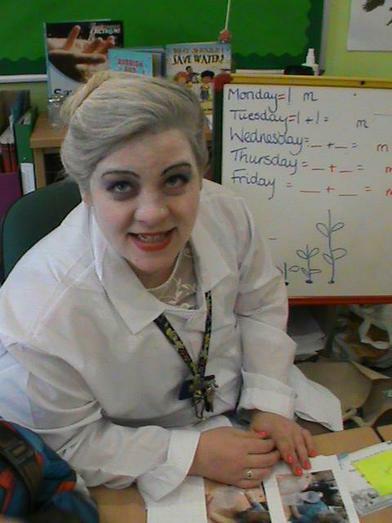 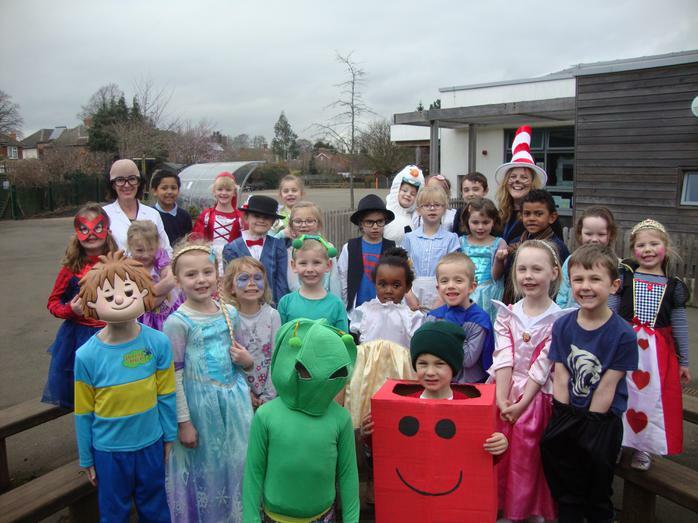 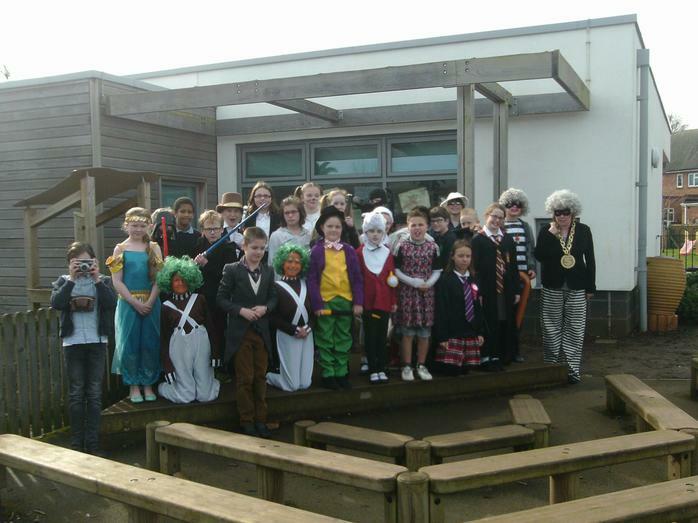 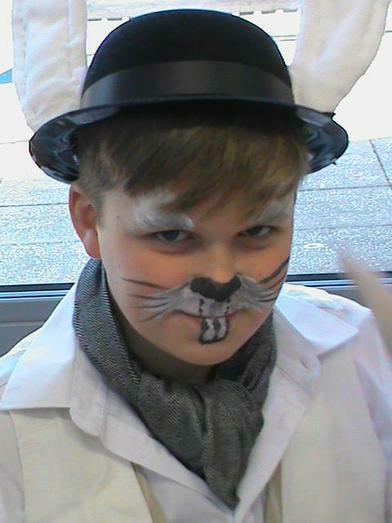 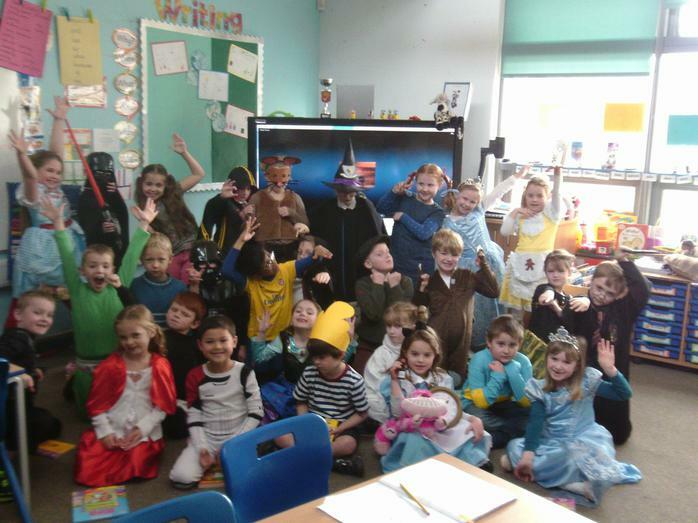 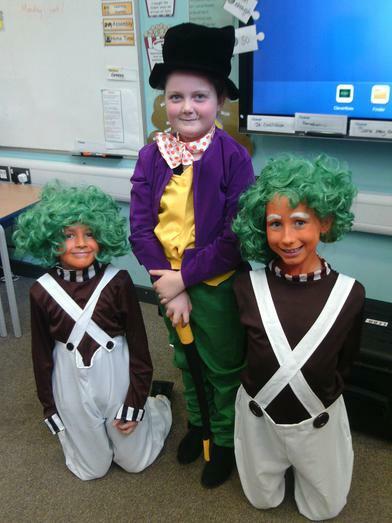 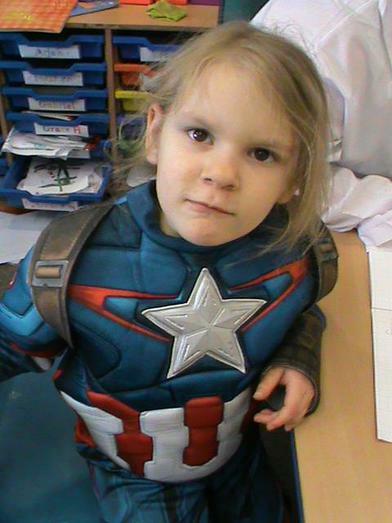 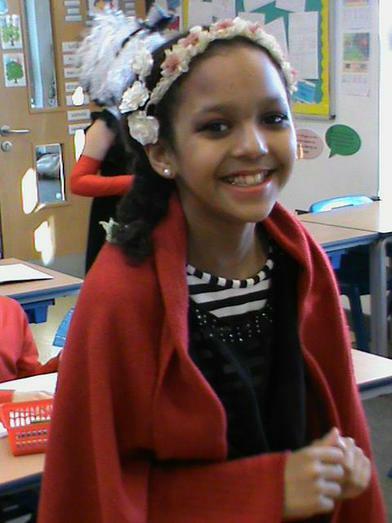 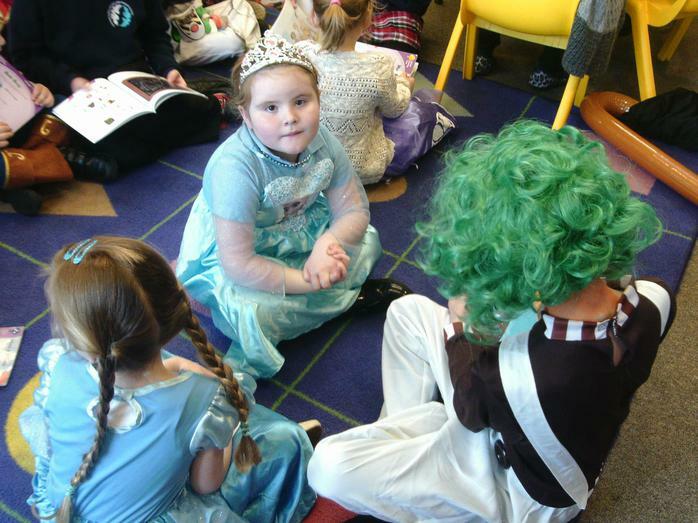 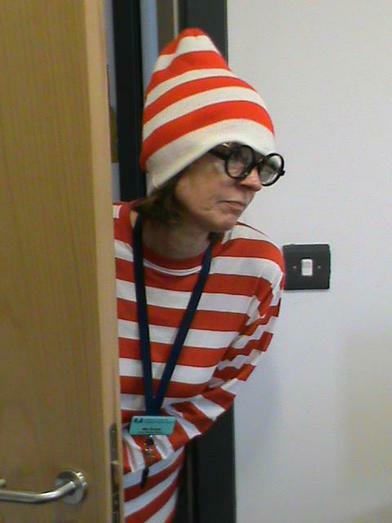 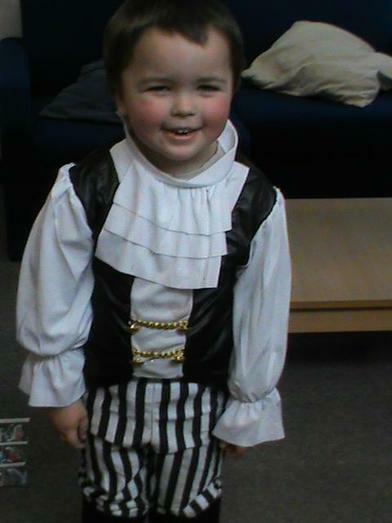 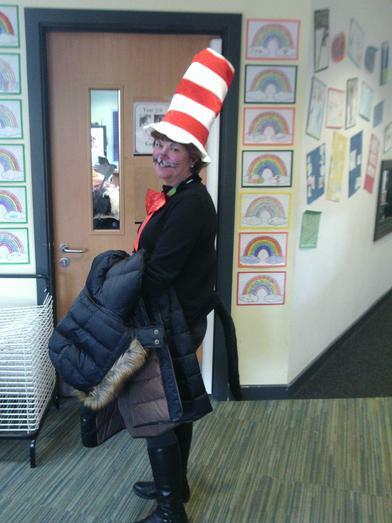 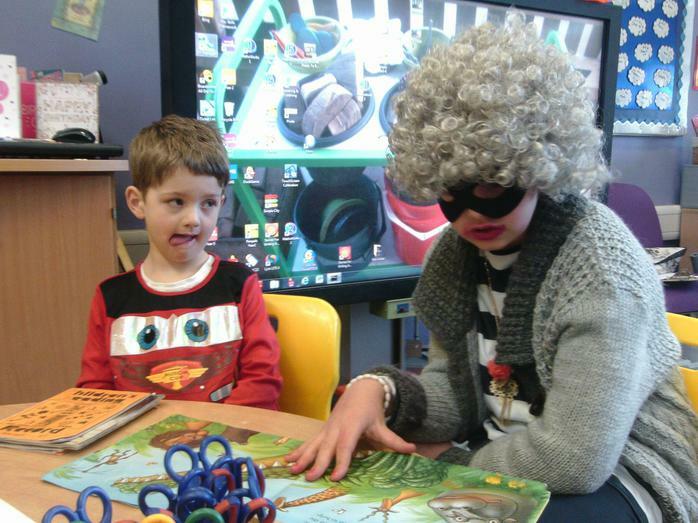 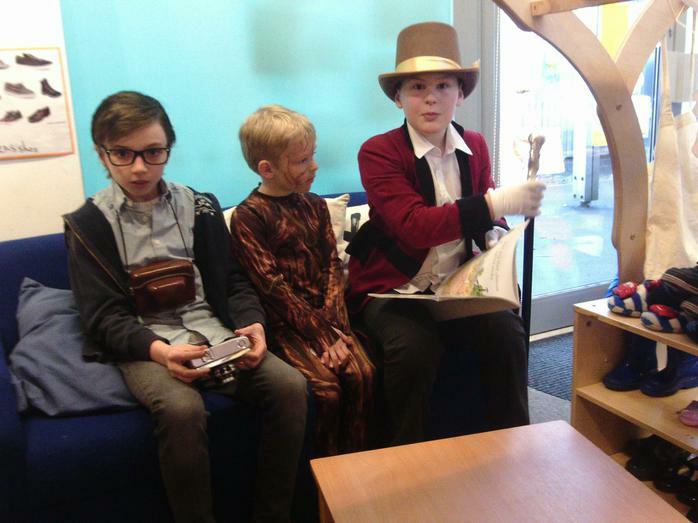 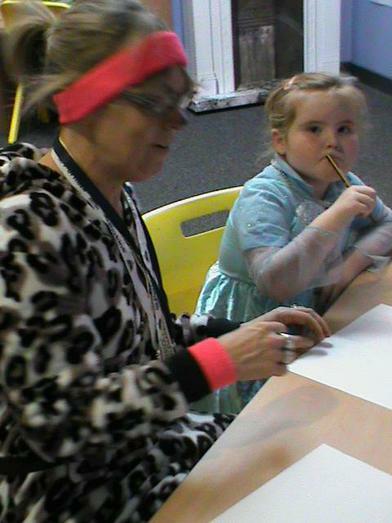 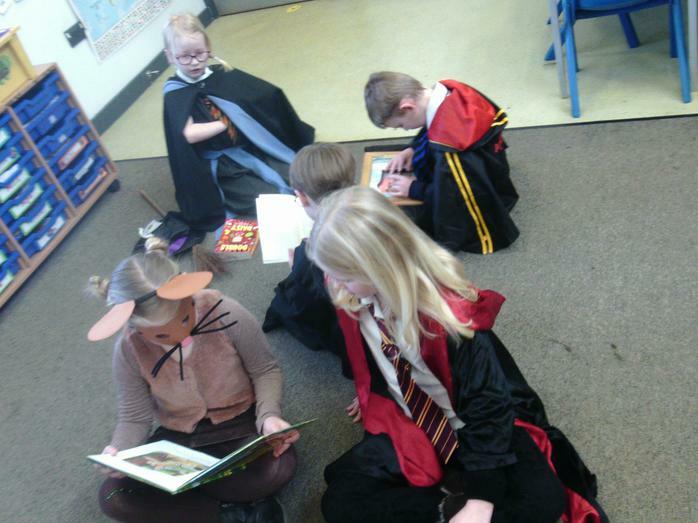 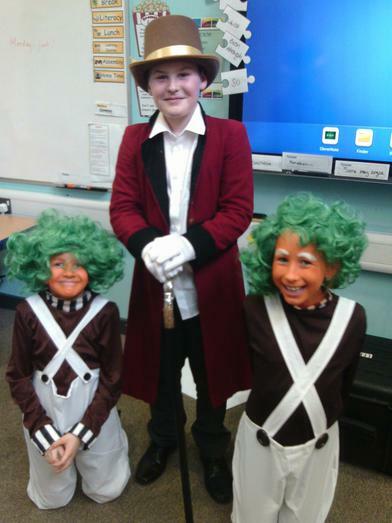 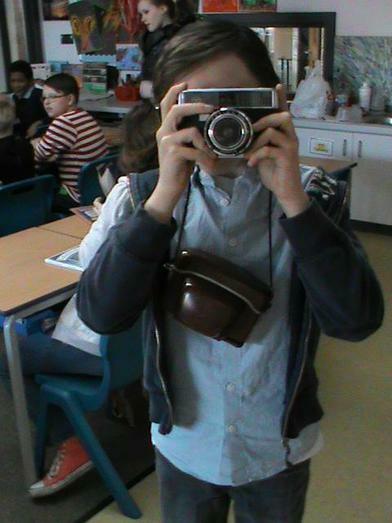 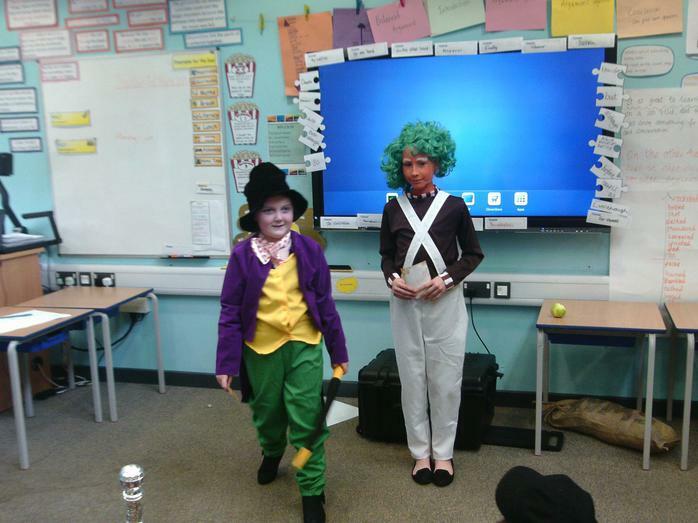 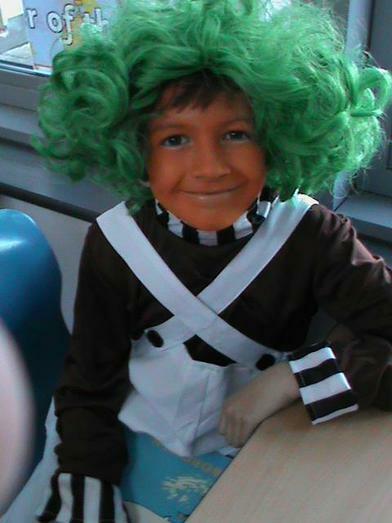 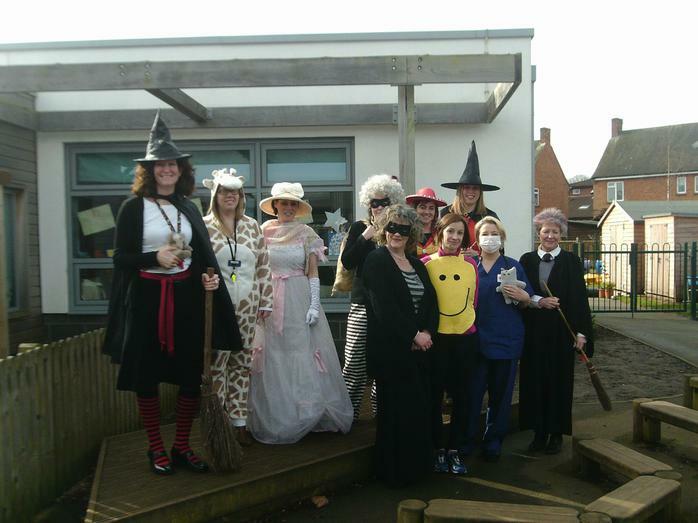 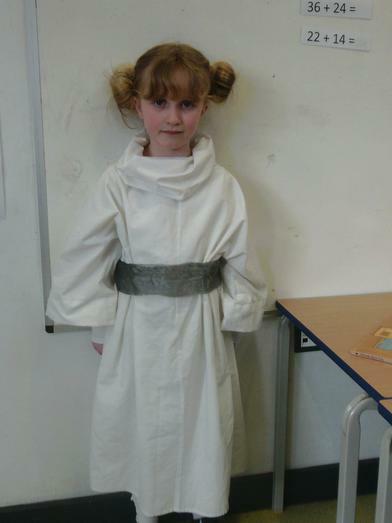 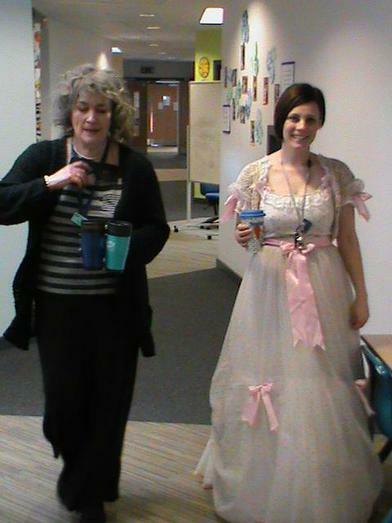 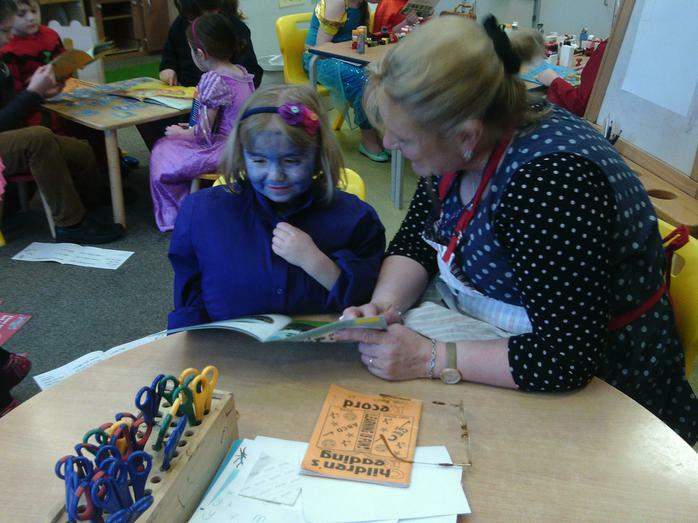 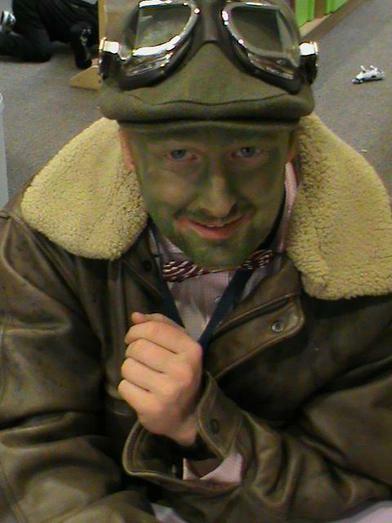 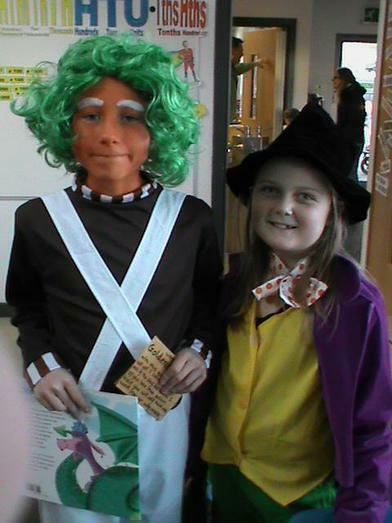 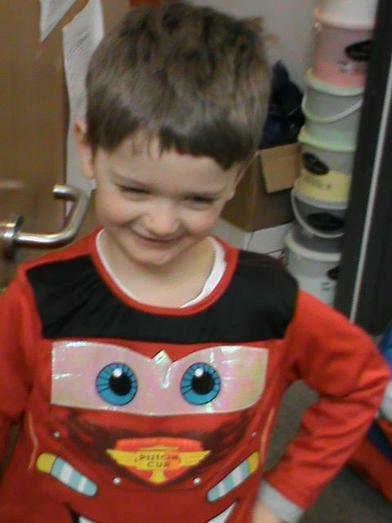 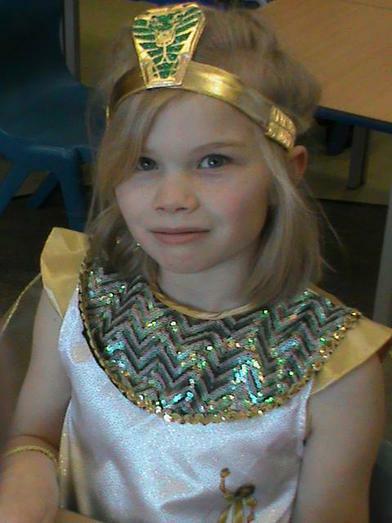 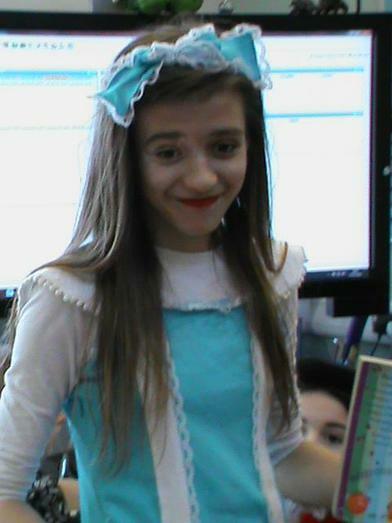 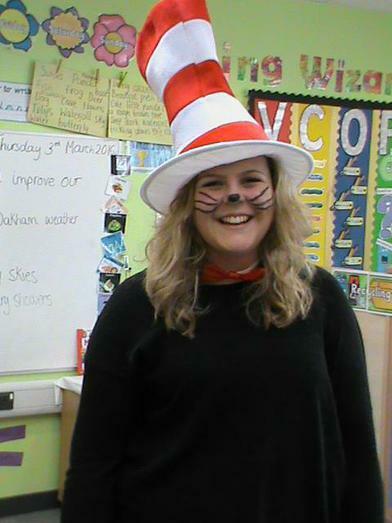 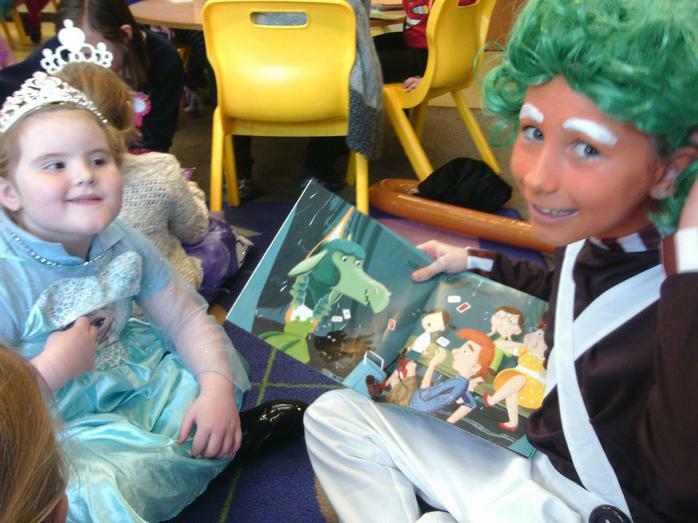 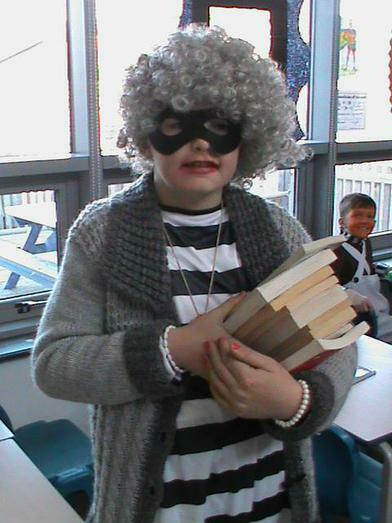 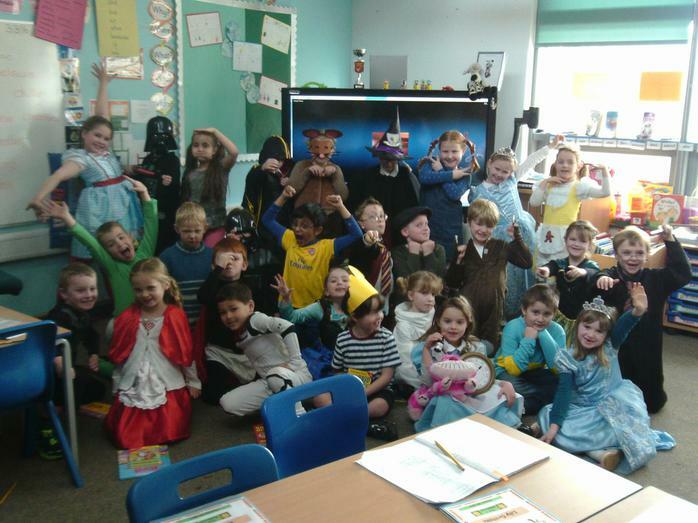 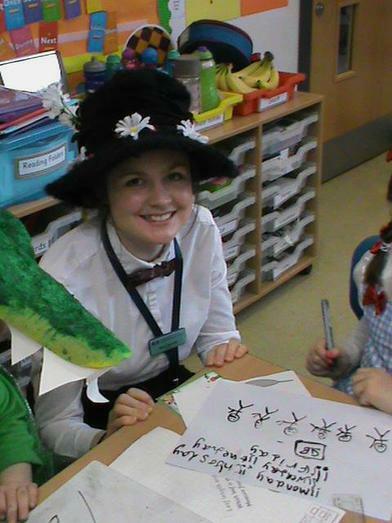 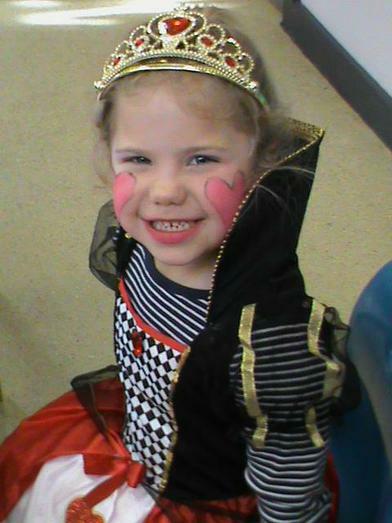 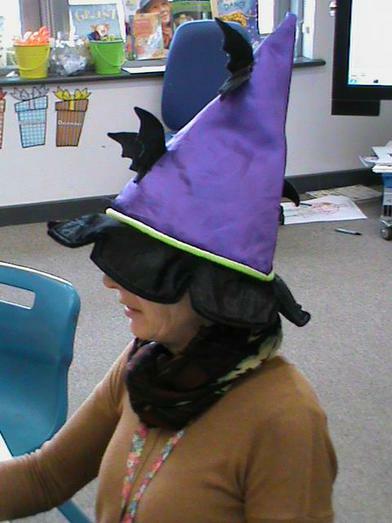 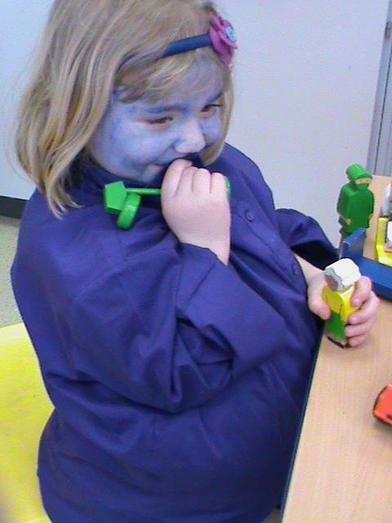 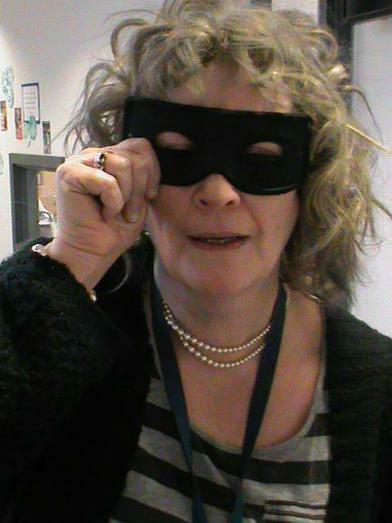 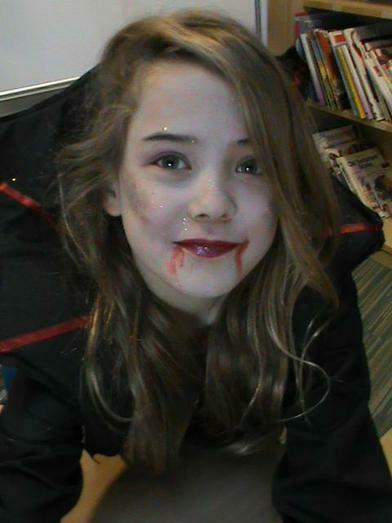 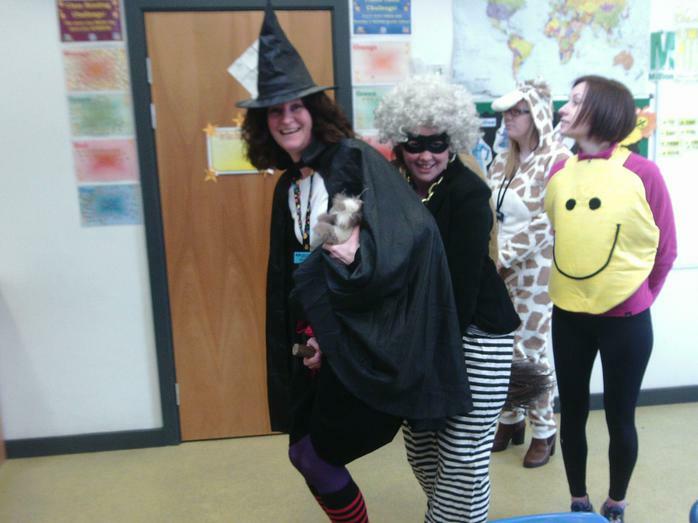 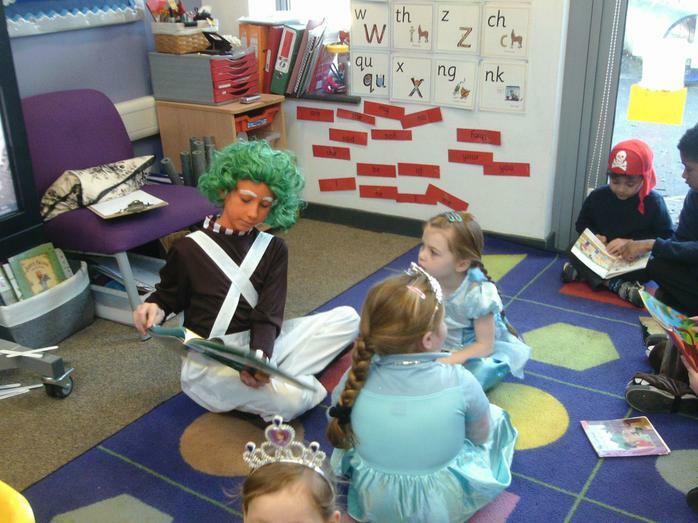 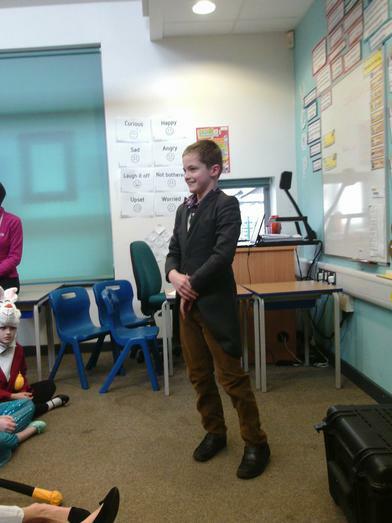 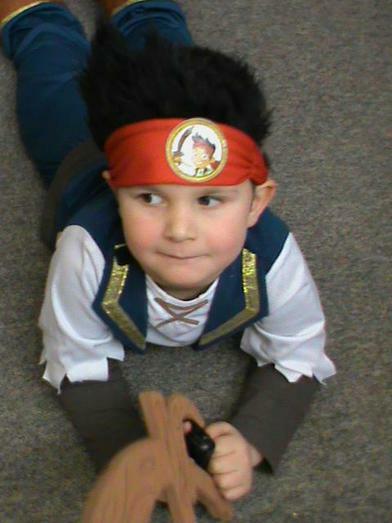 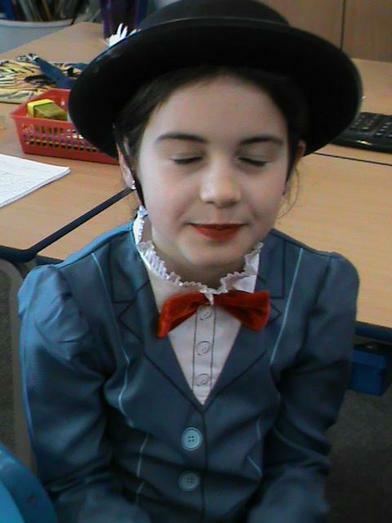 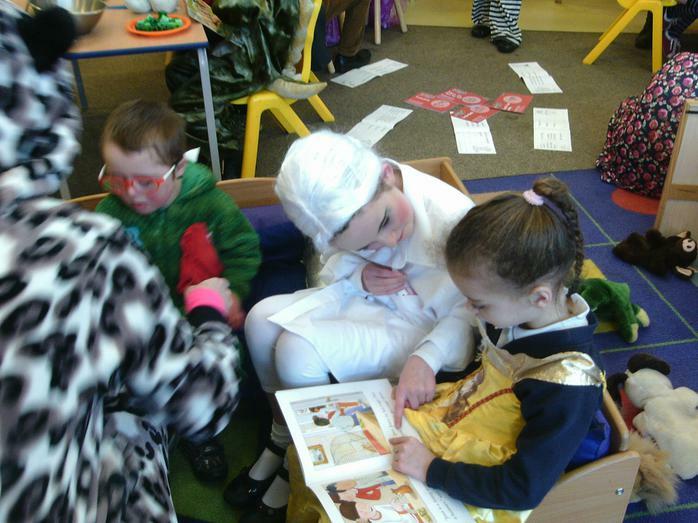 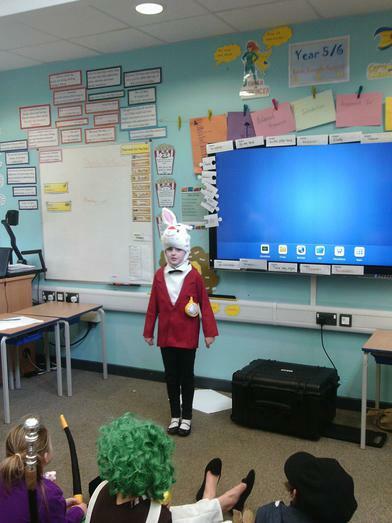 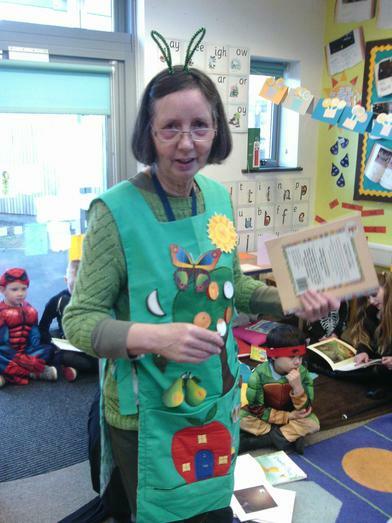 So many children and staff took part by coming to school dressed as many different book characters. 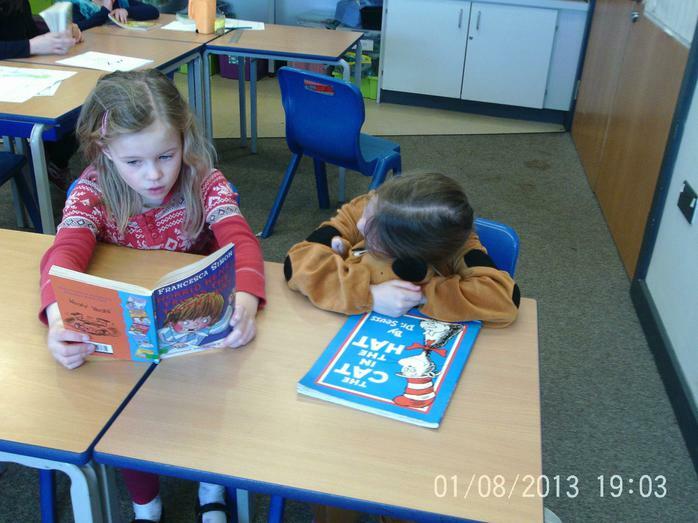 Our Twitter feed even got a 'LIKE' from David Walliams. 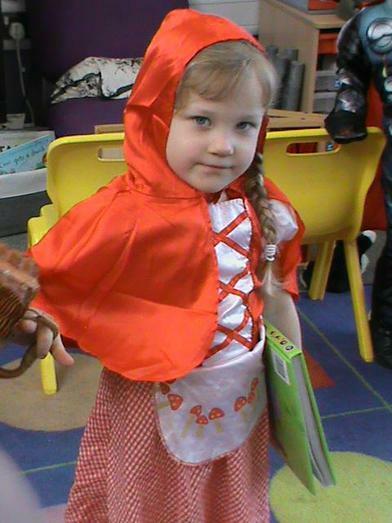 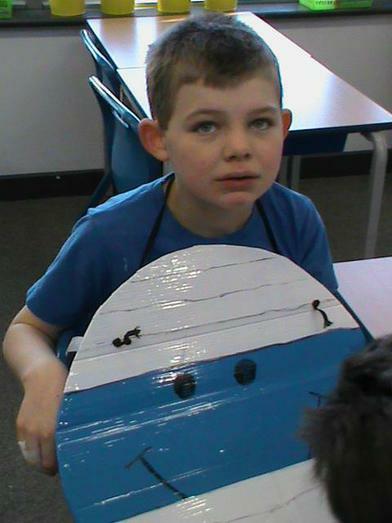 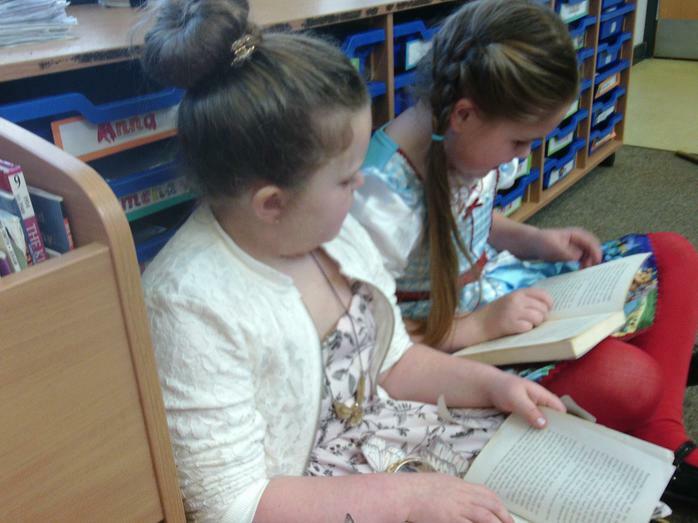 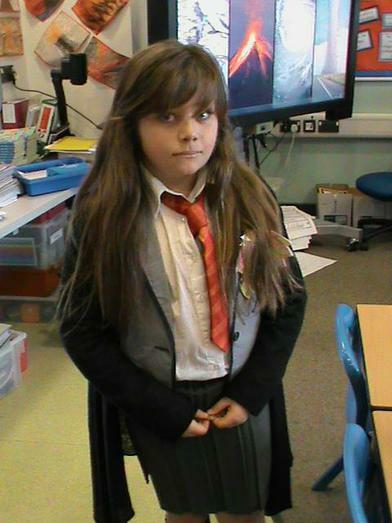 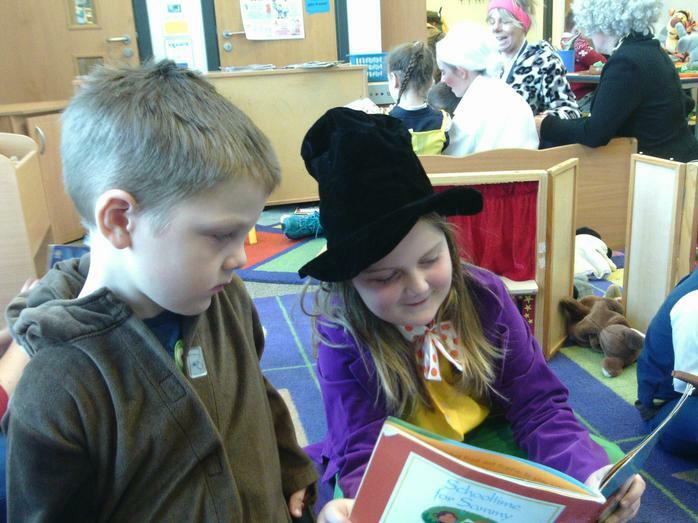 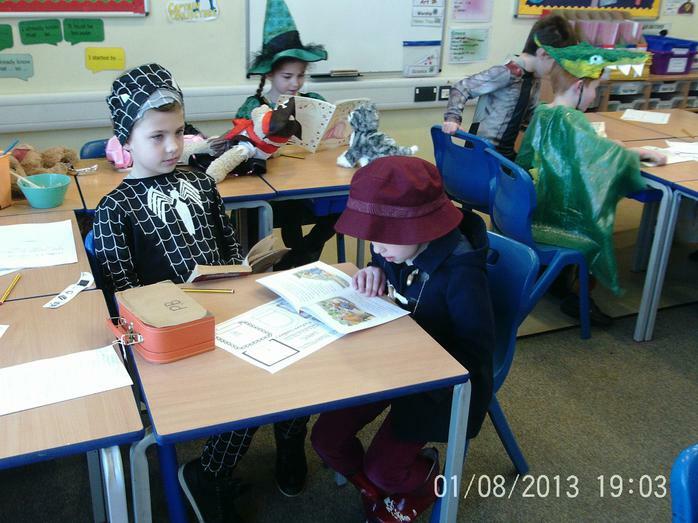 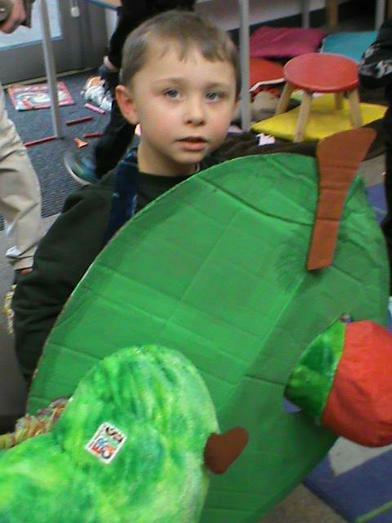 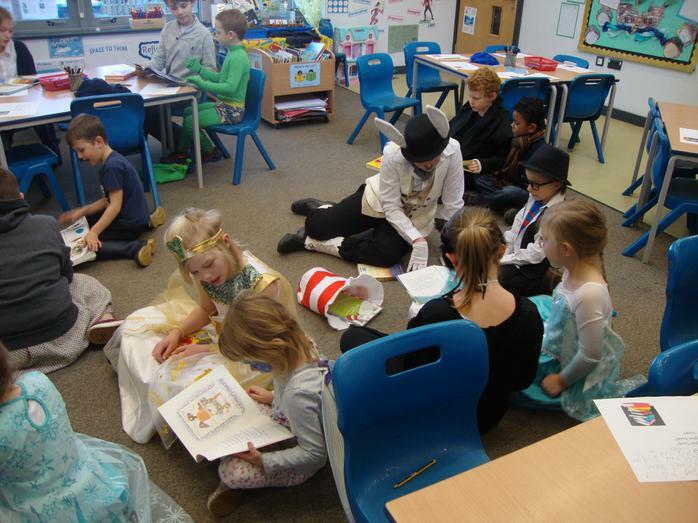 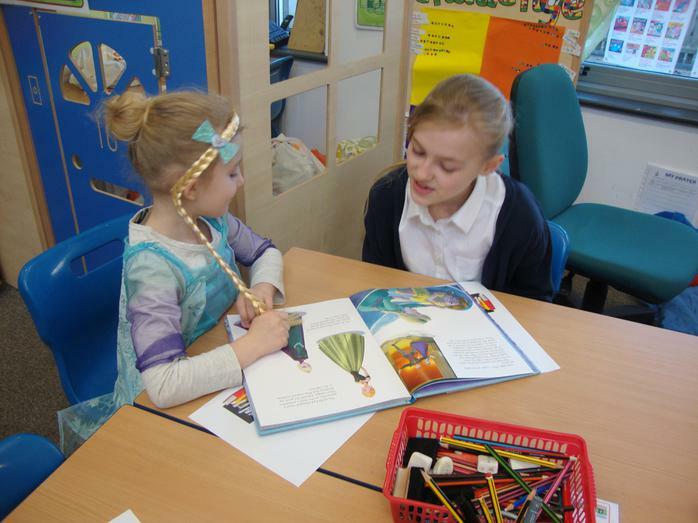 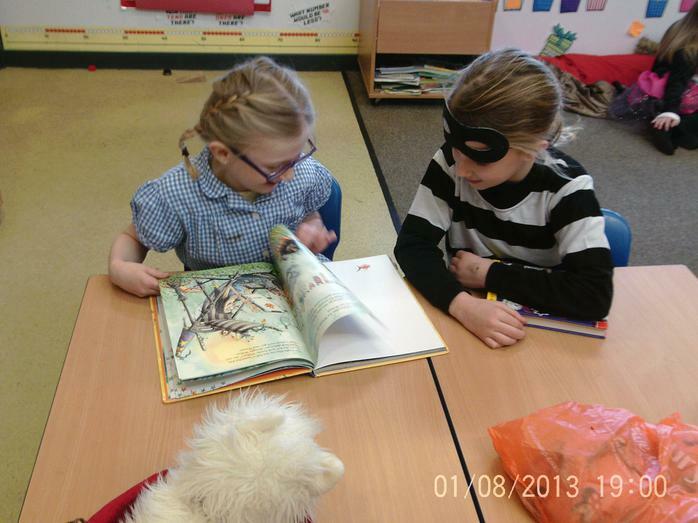 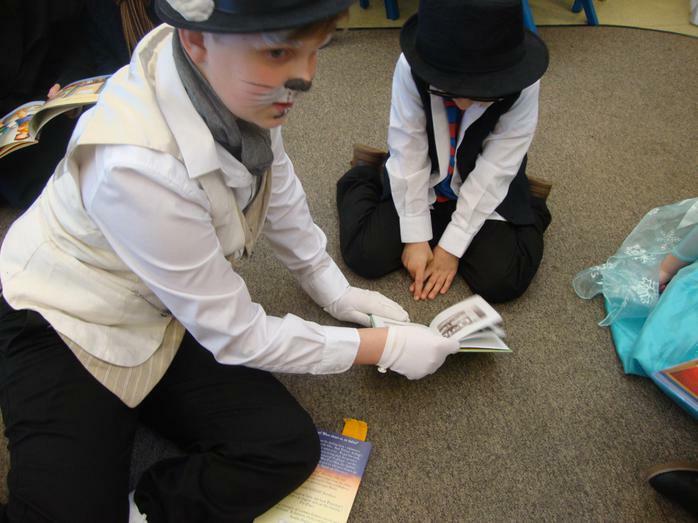 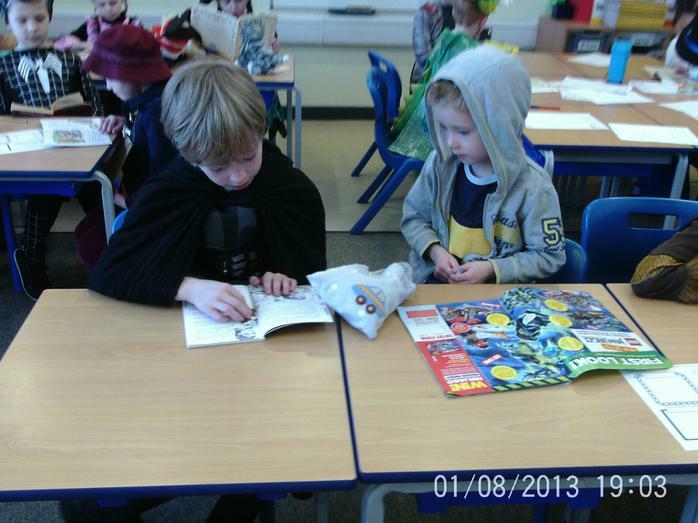 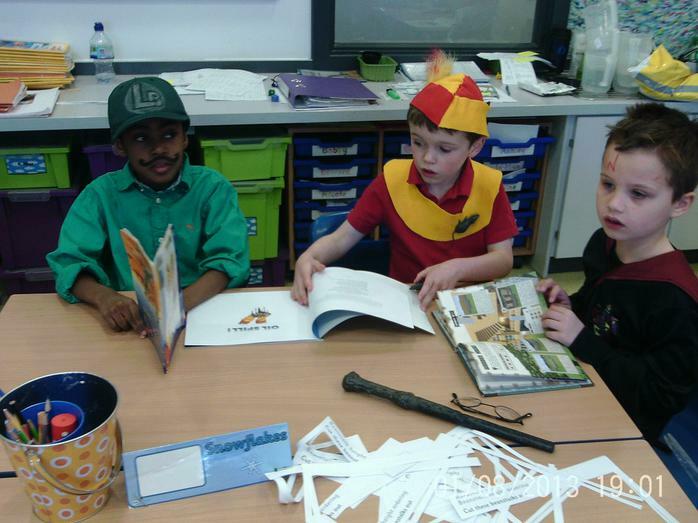 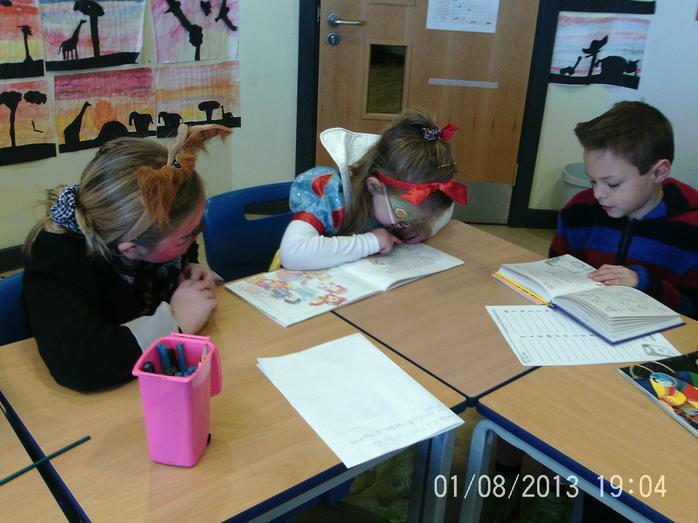 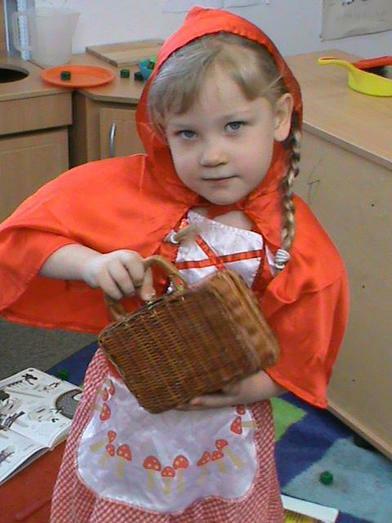 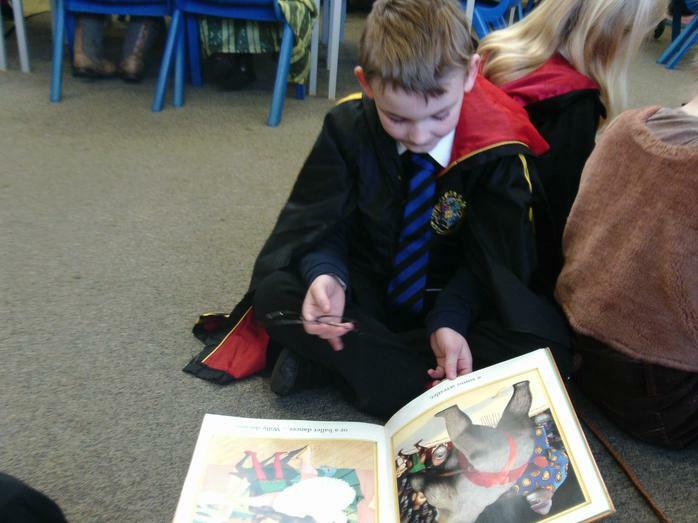 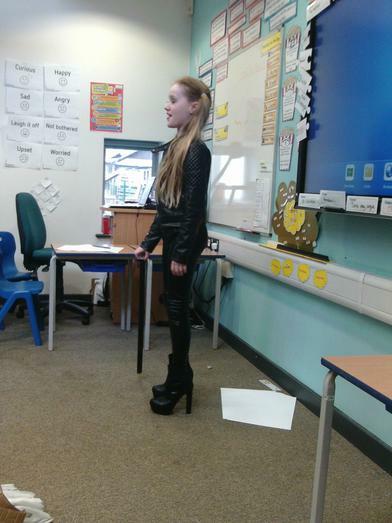 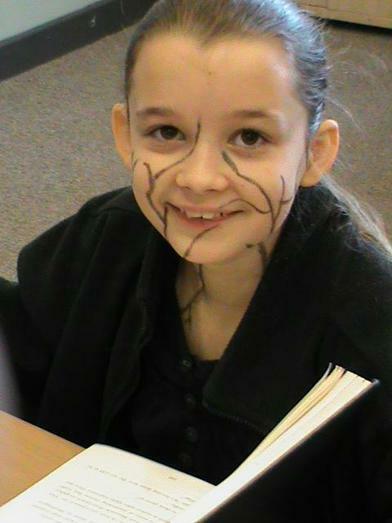 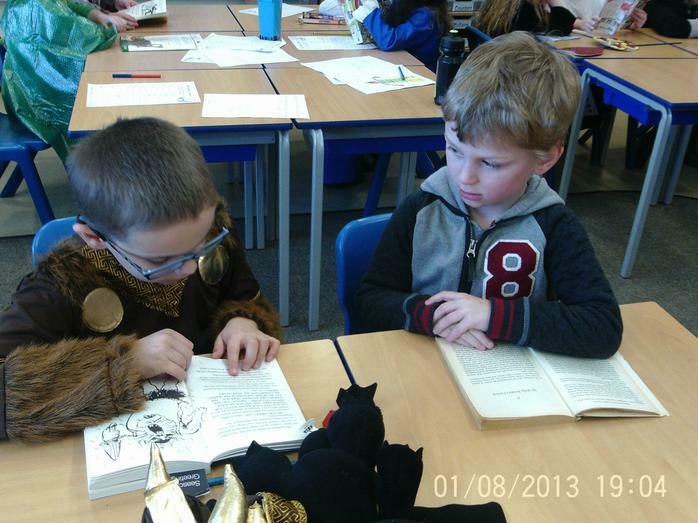 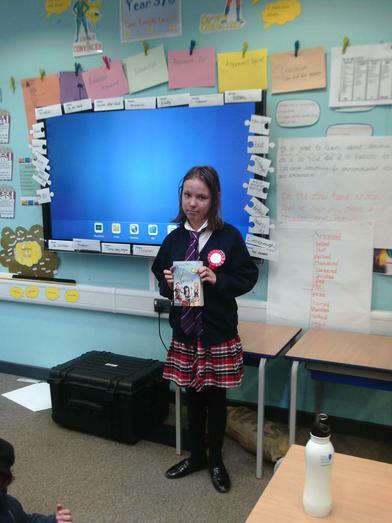 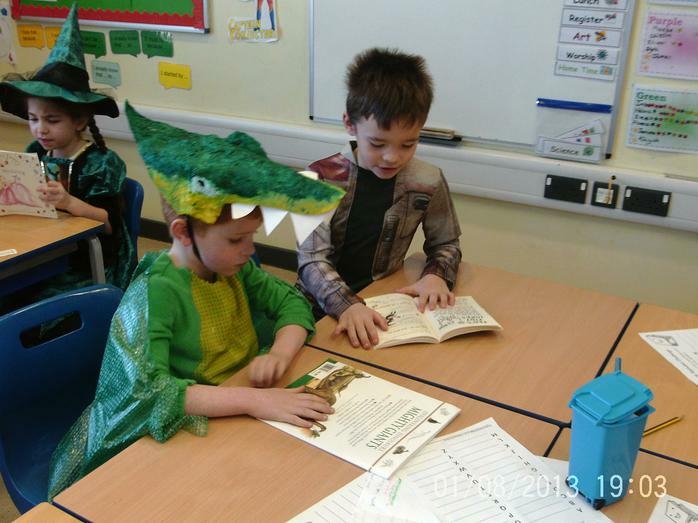 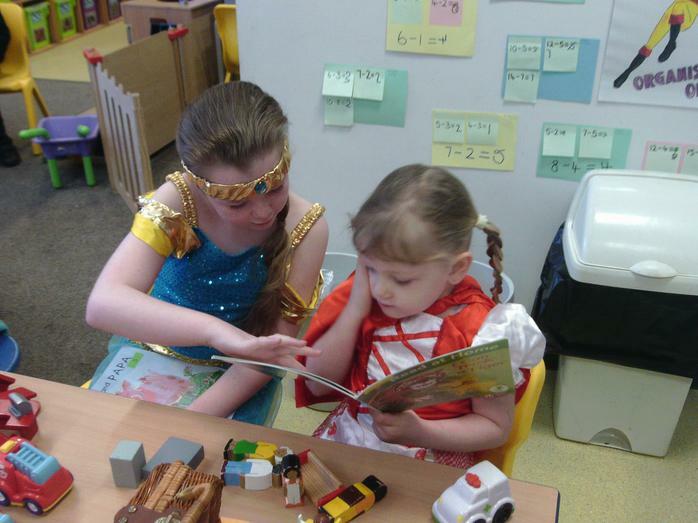 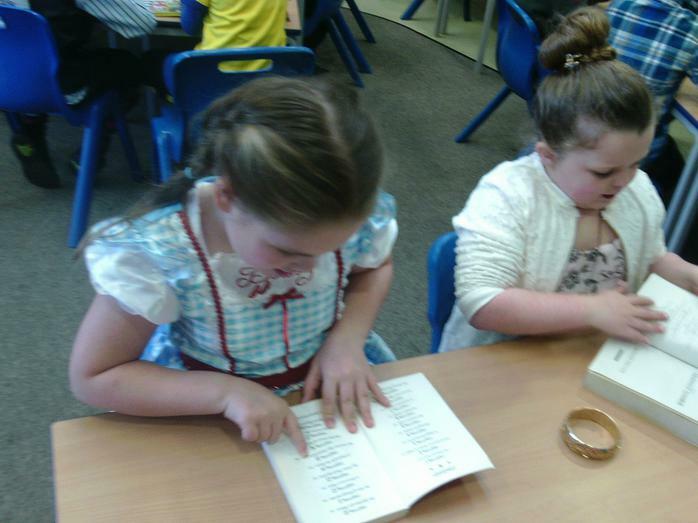 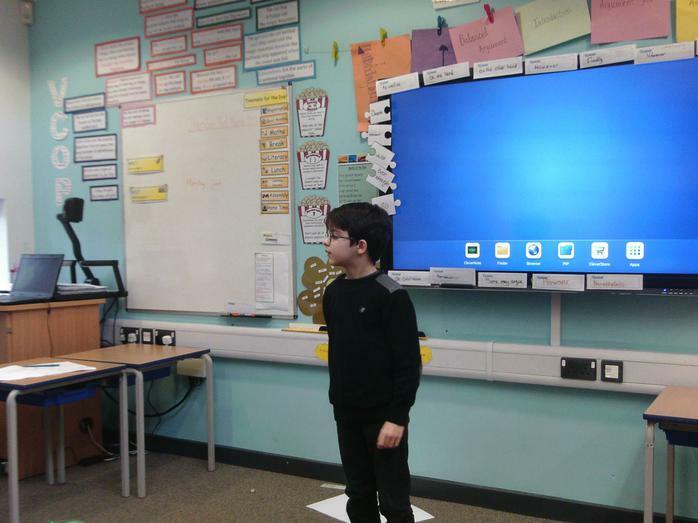 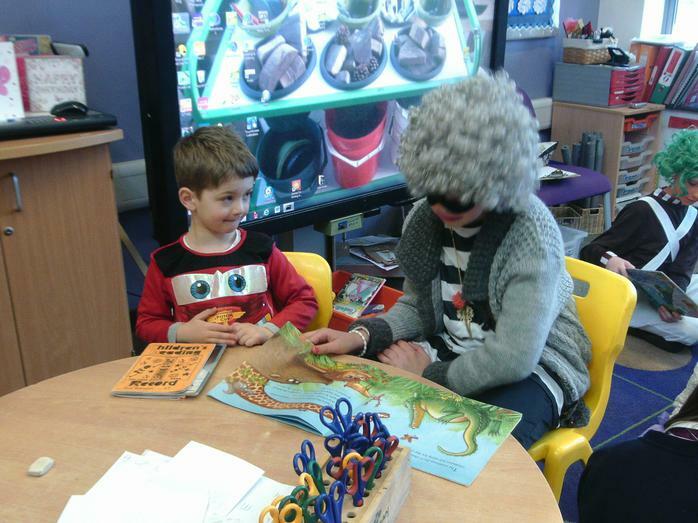 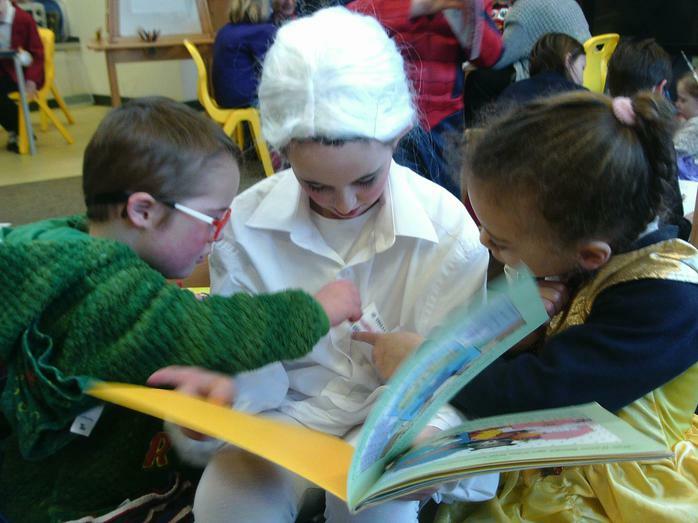 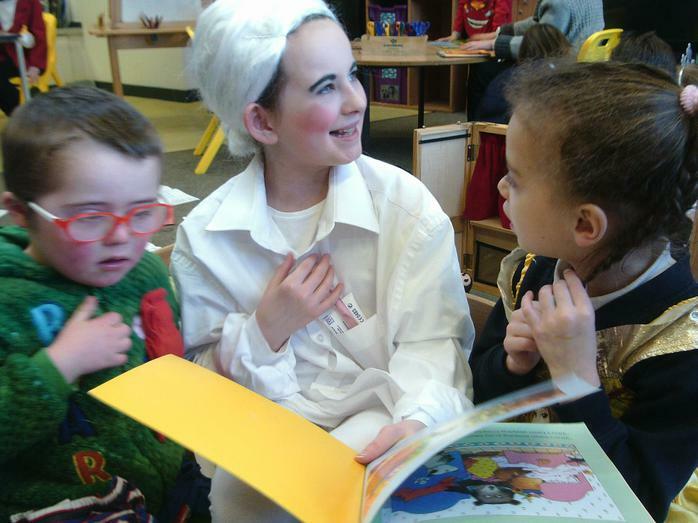 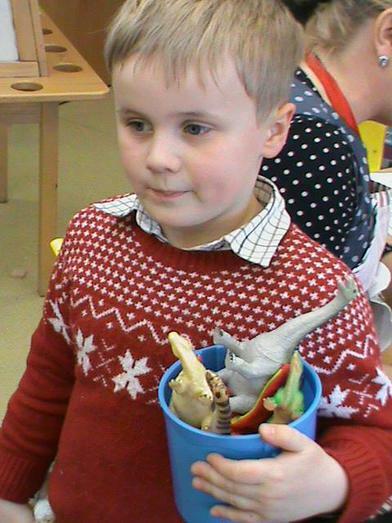 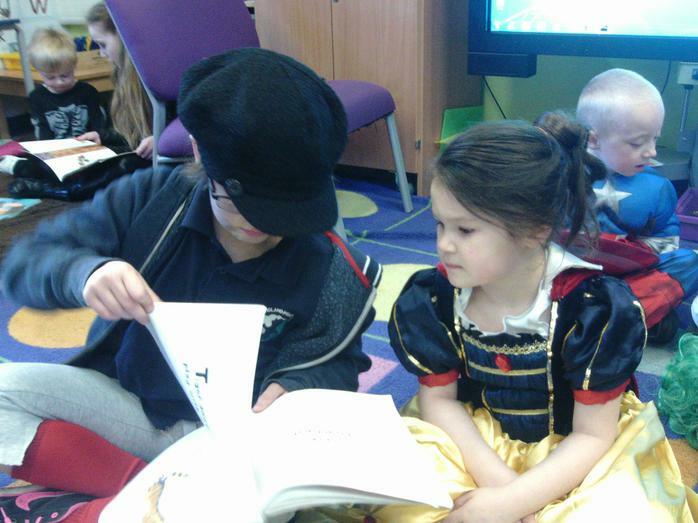 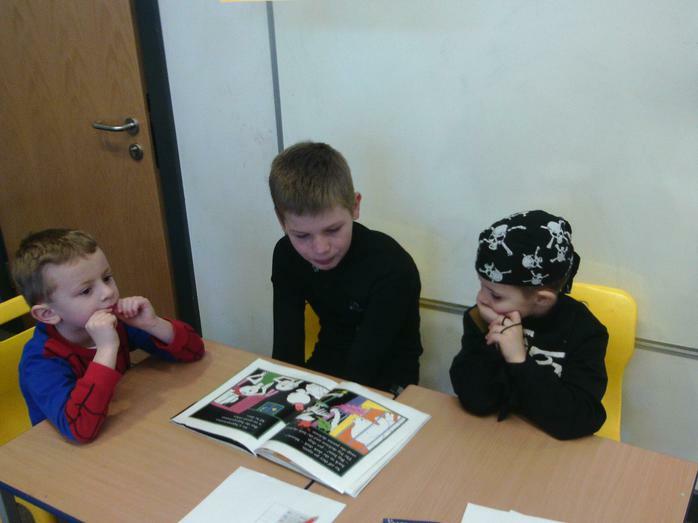 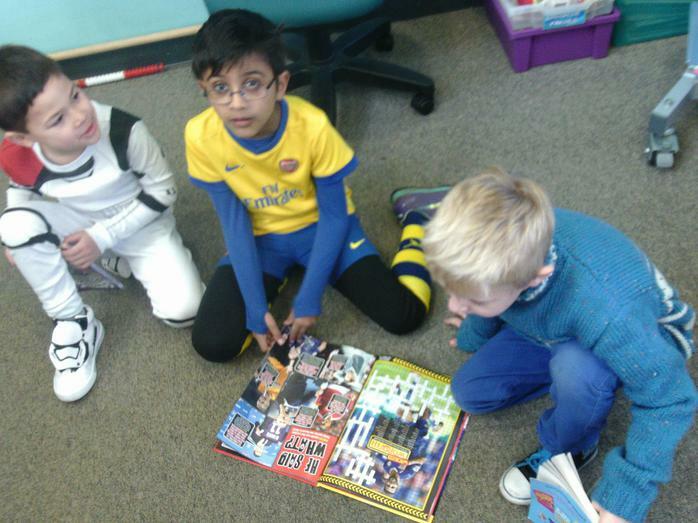 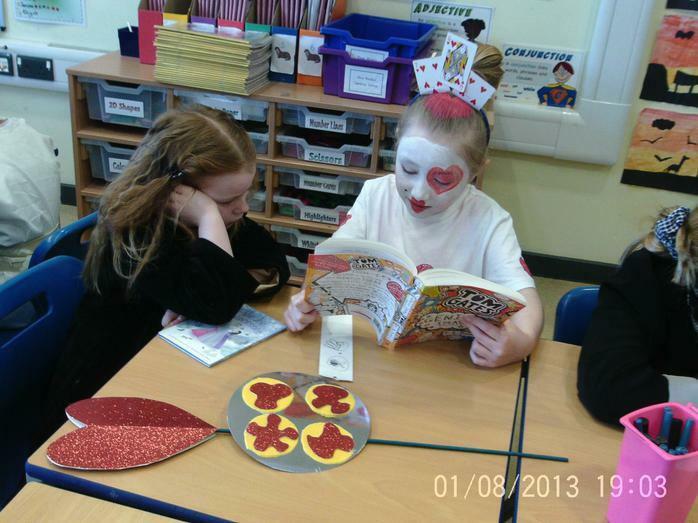 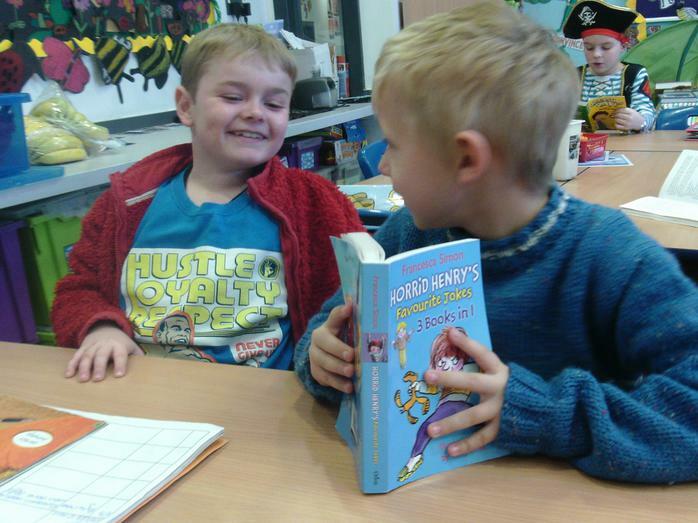 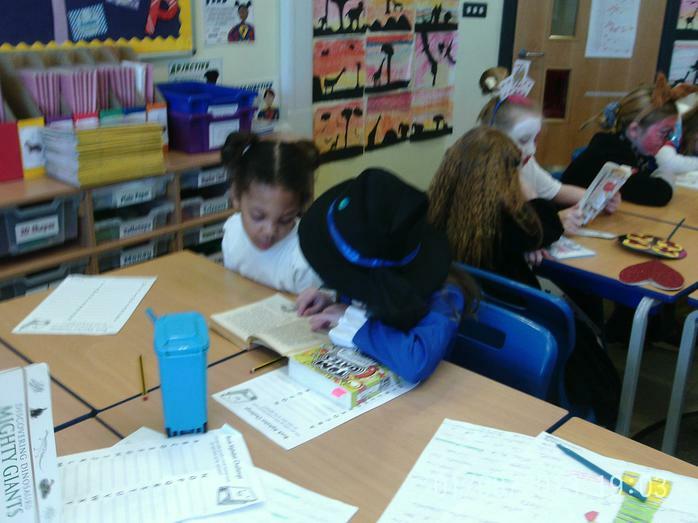 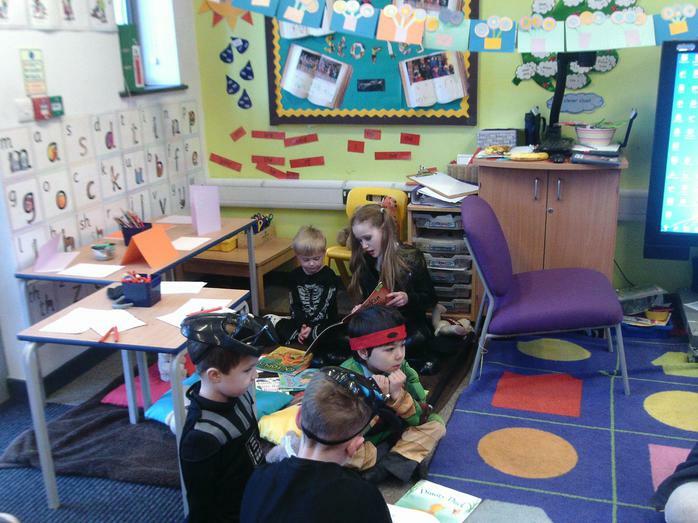 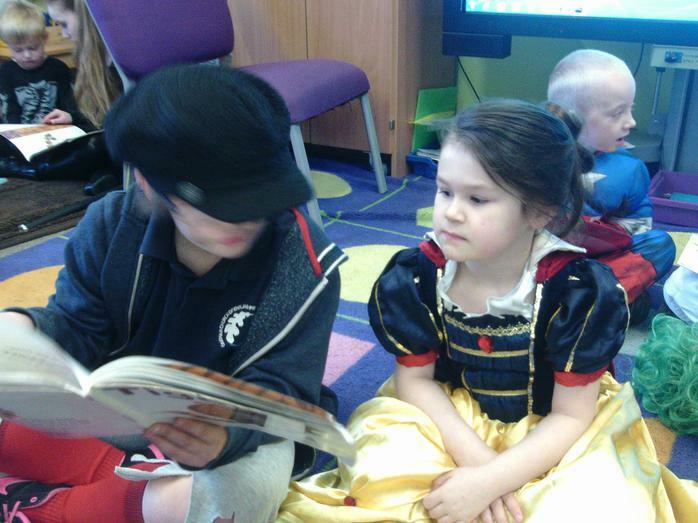 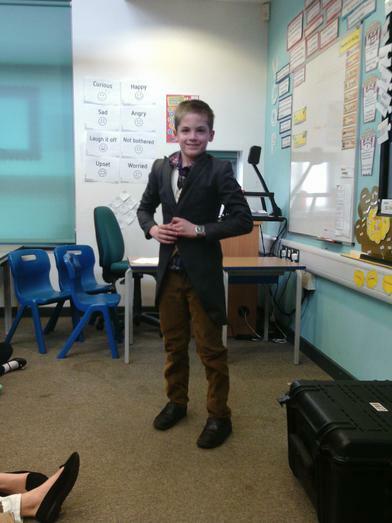 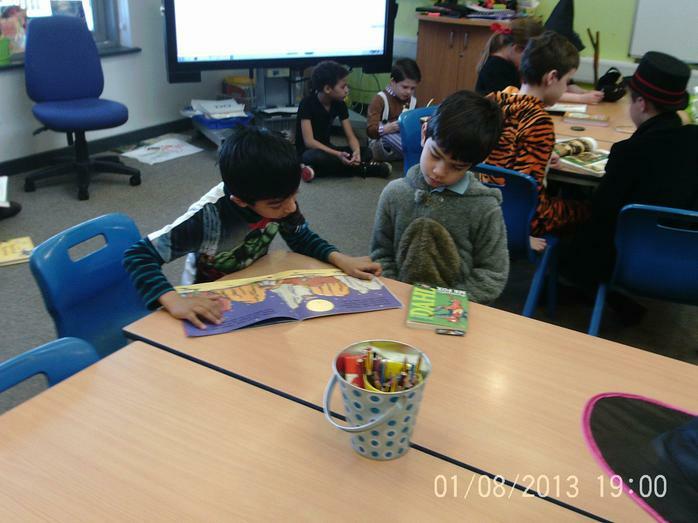 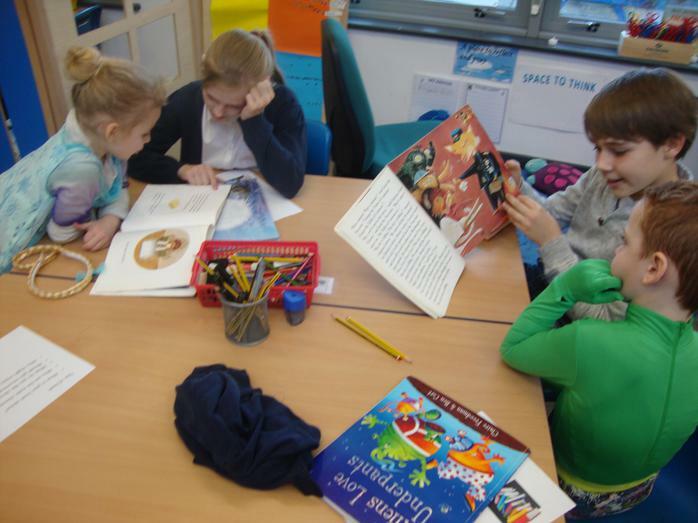 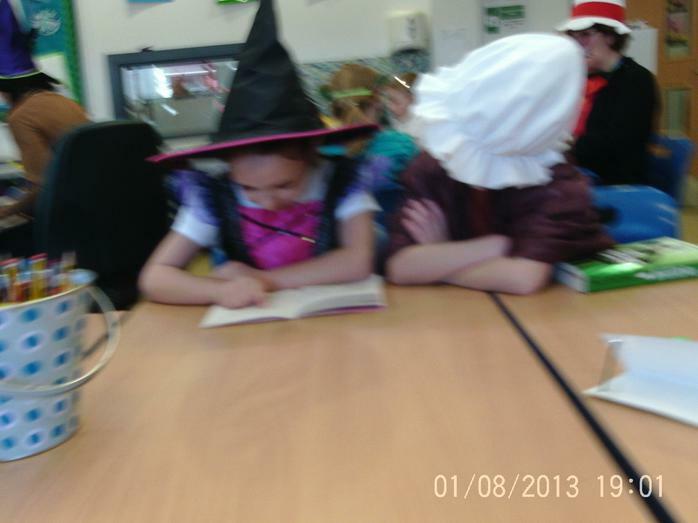 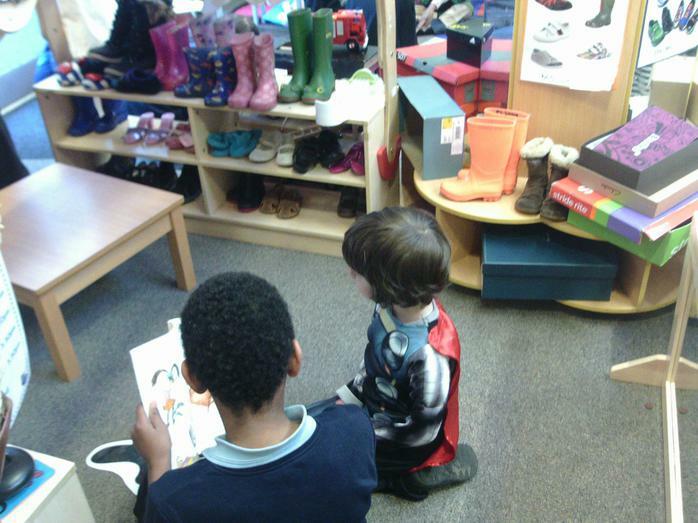 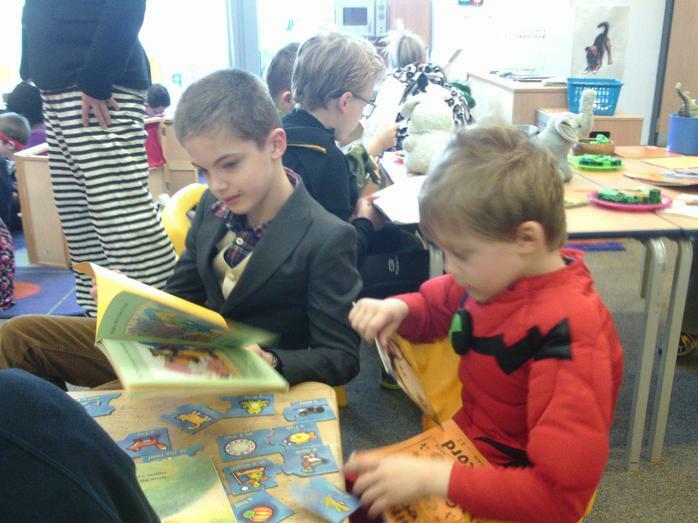 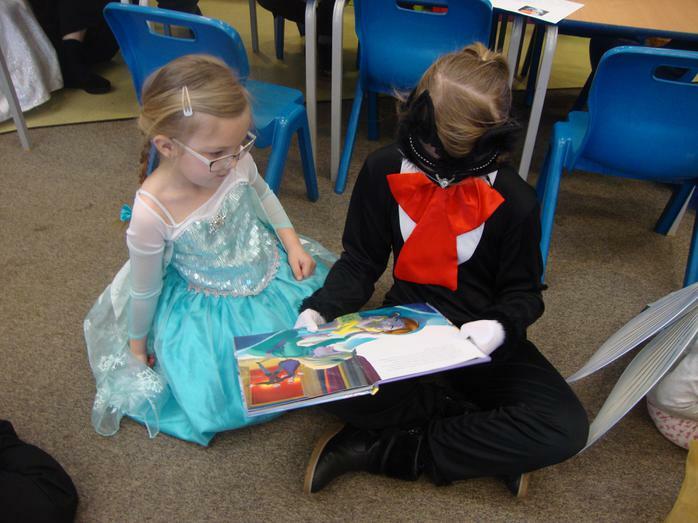 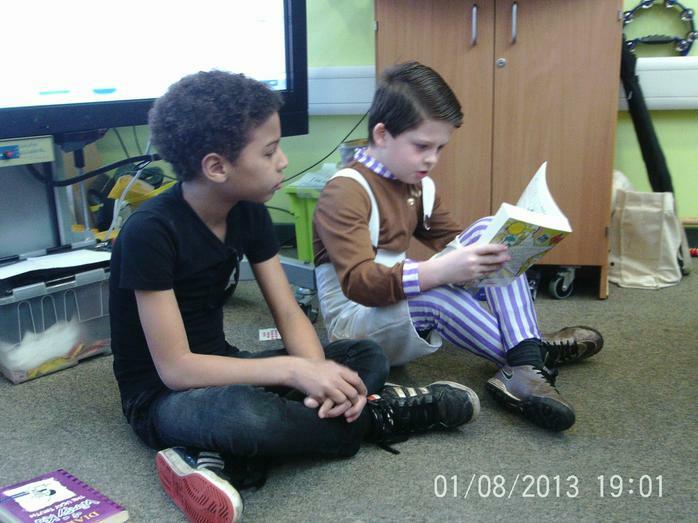 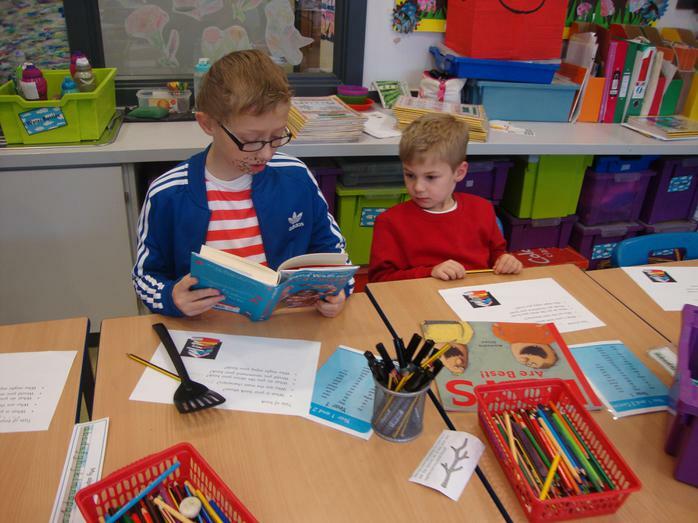 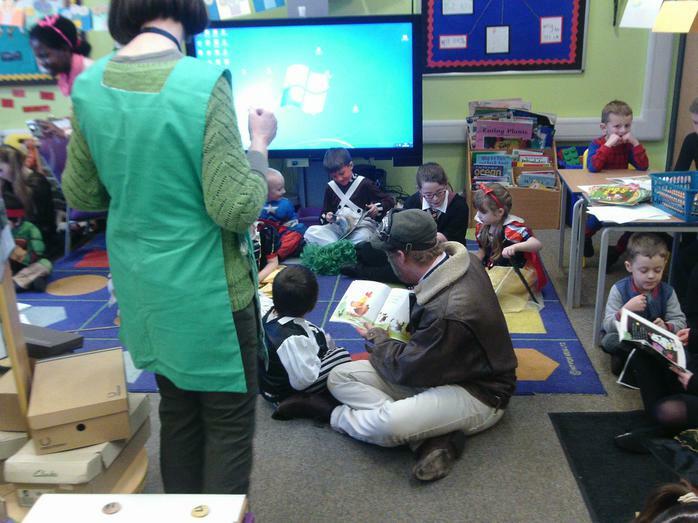 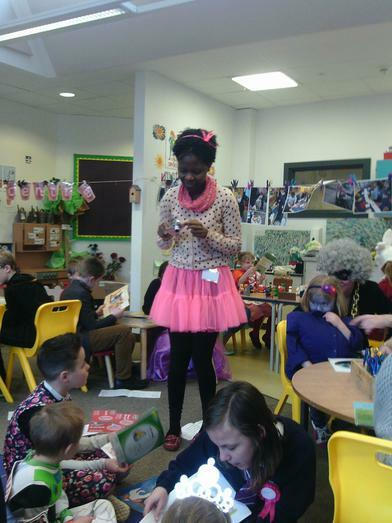 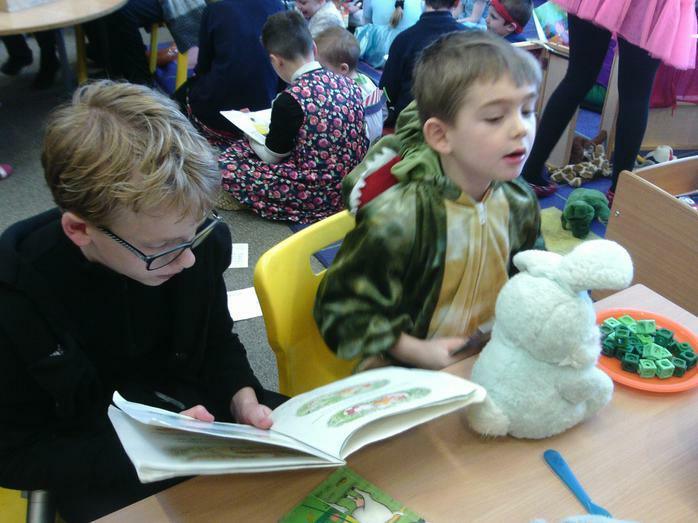 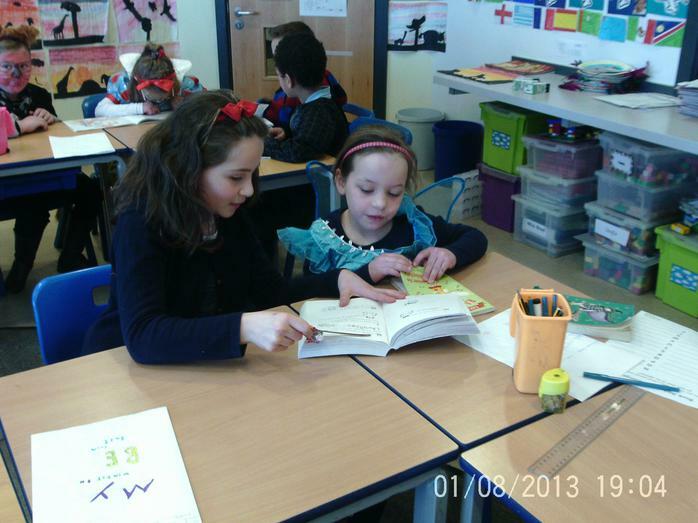 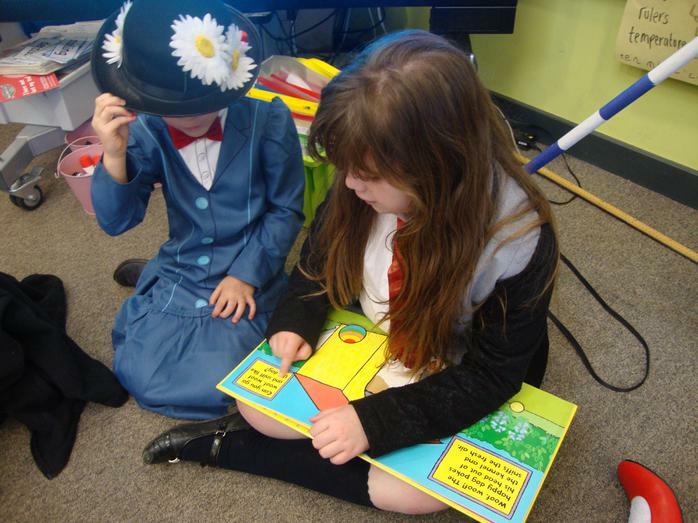 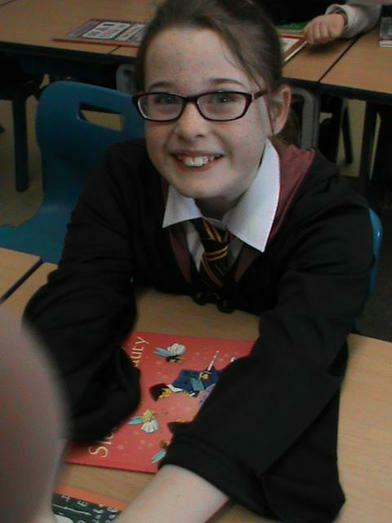 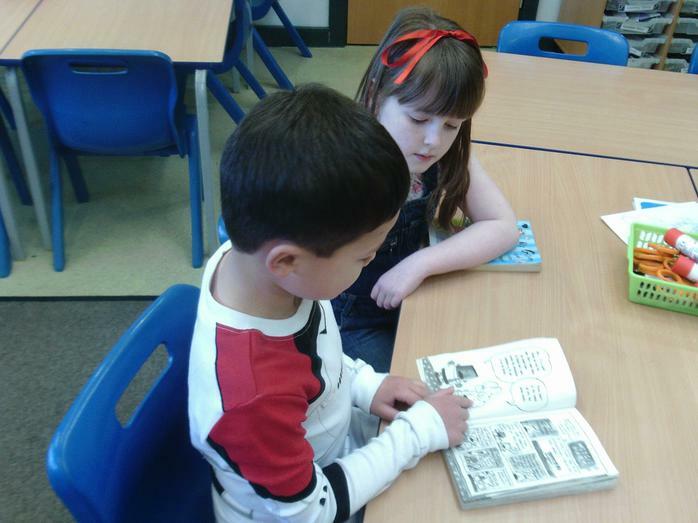 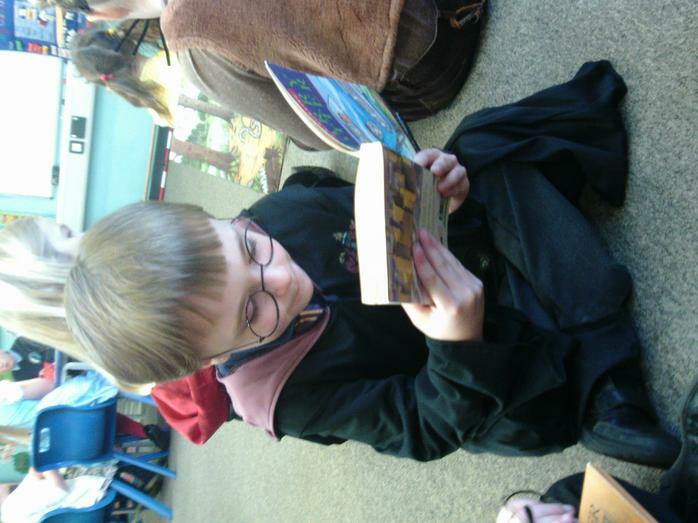 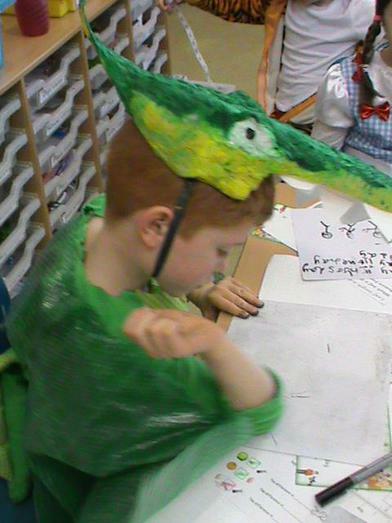 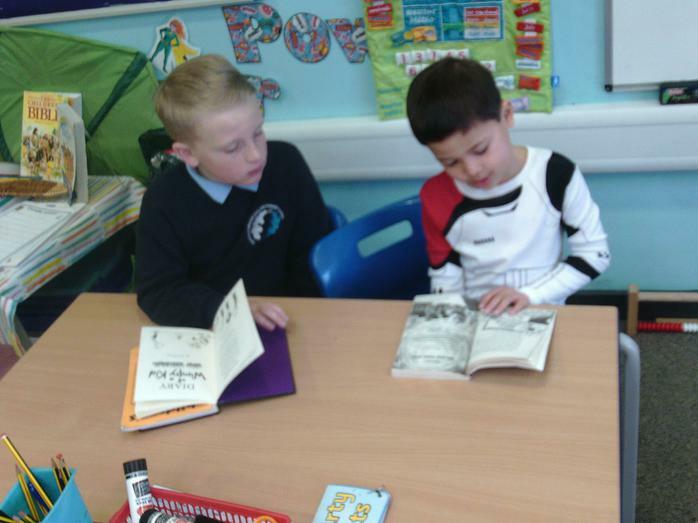 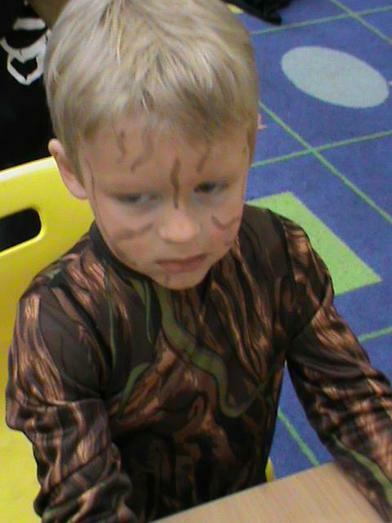 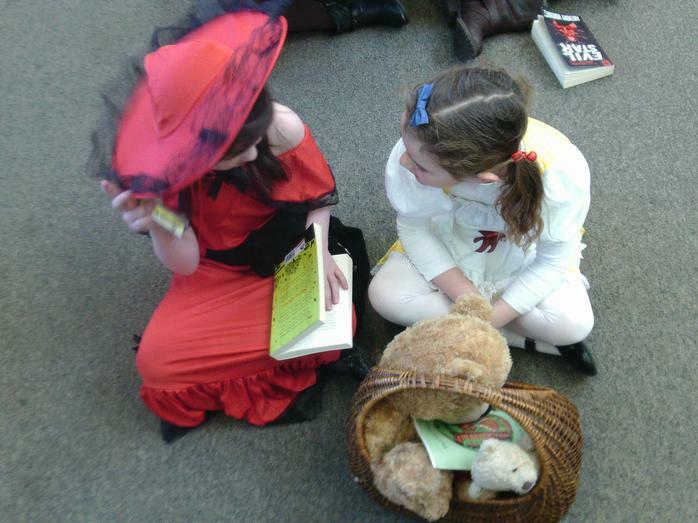 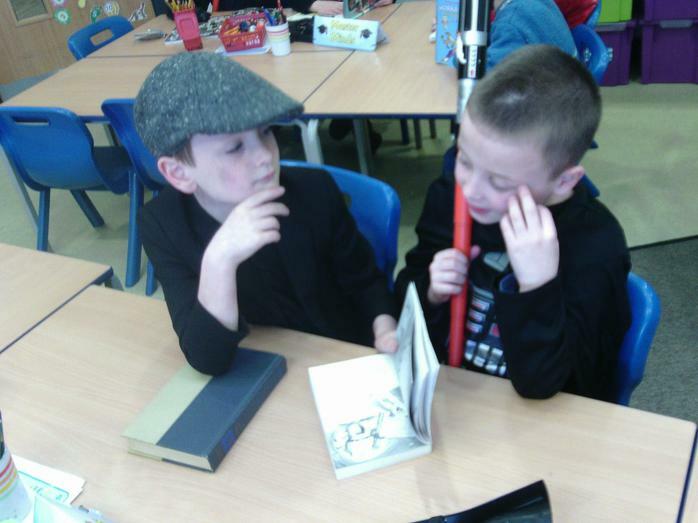 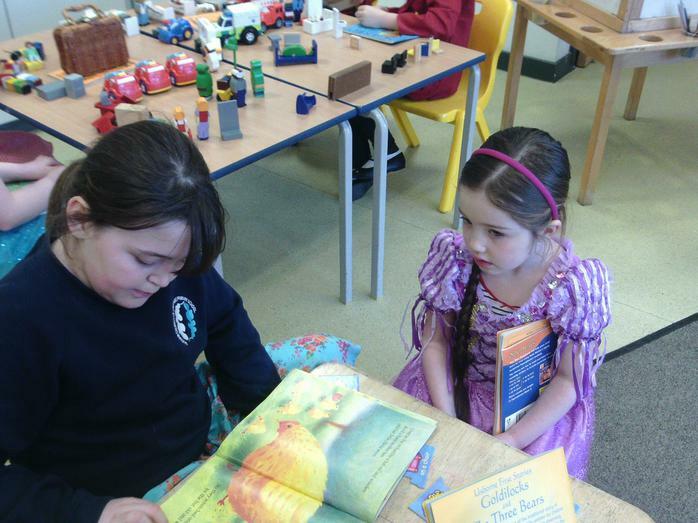 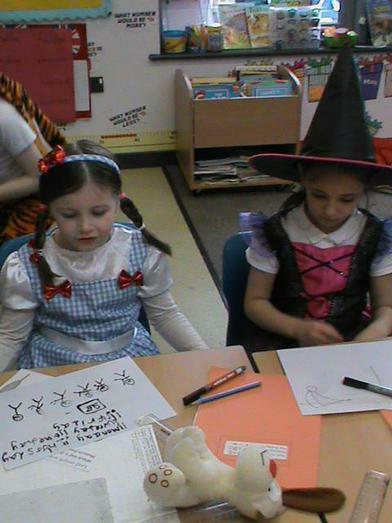 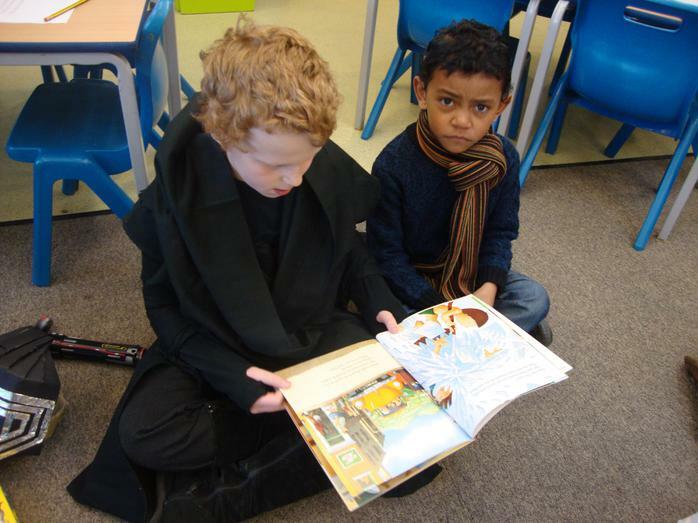 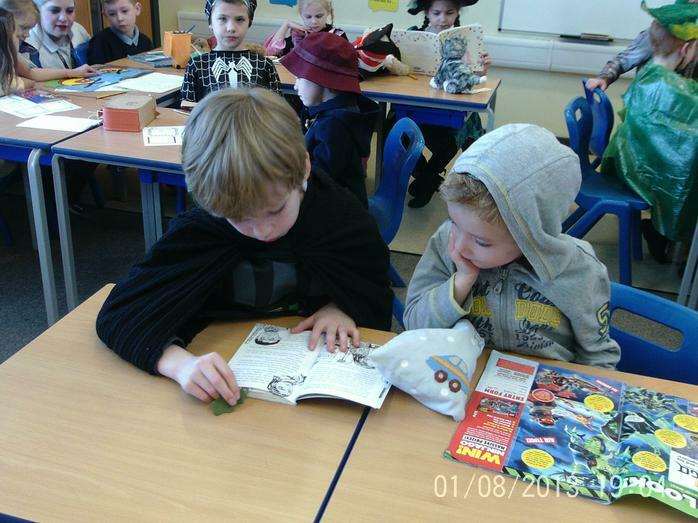 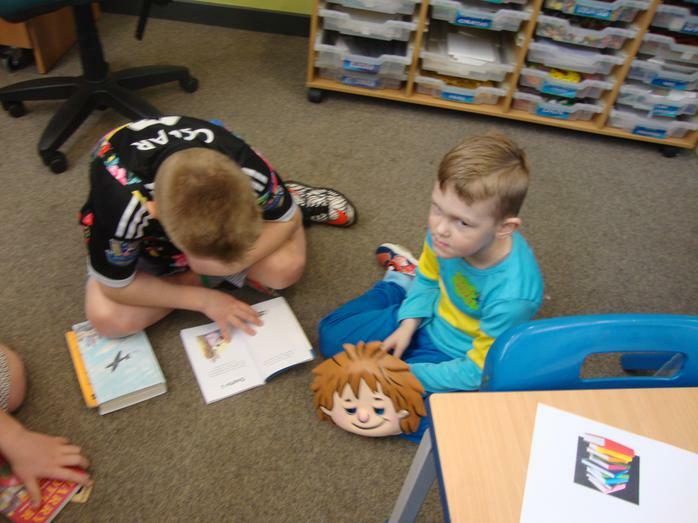 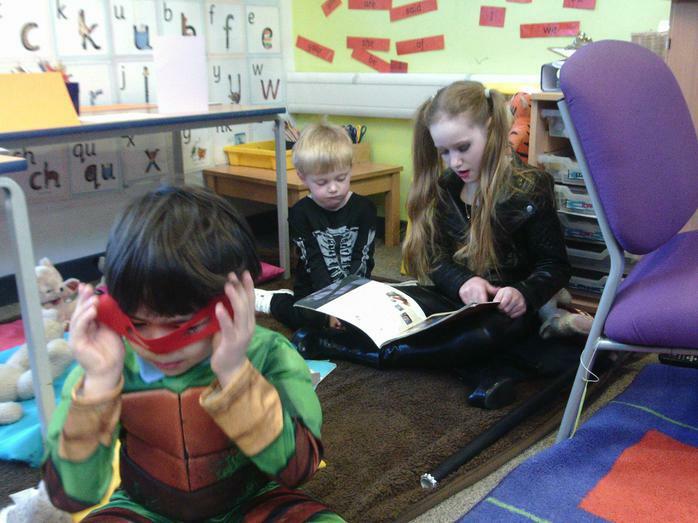 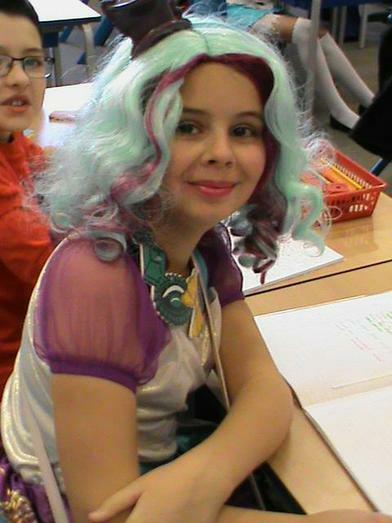 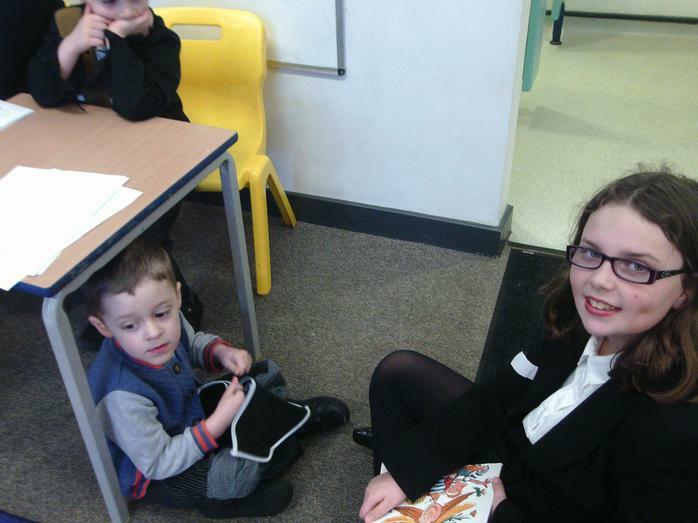 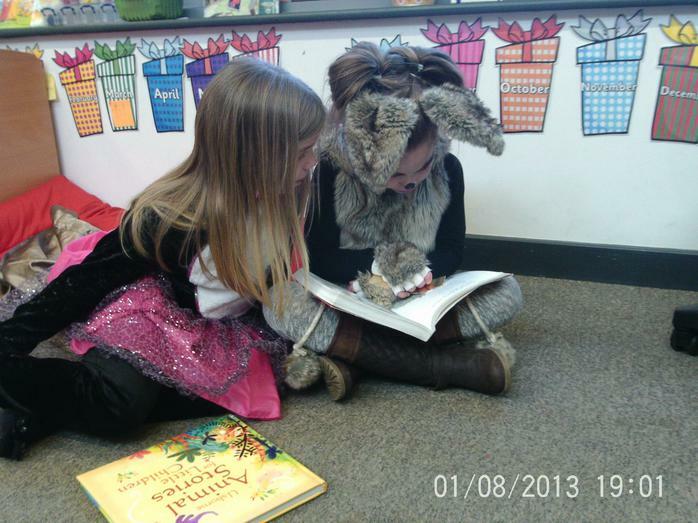 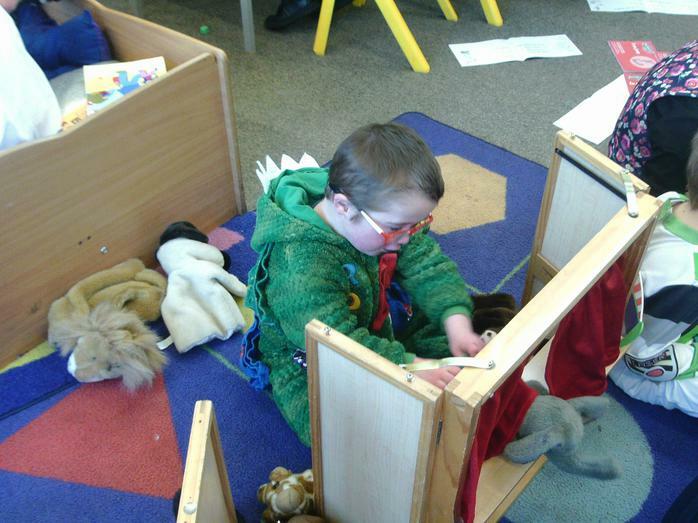 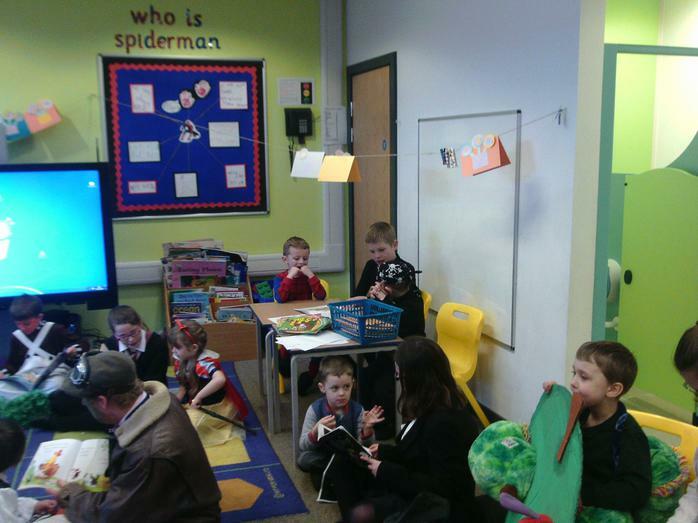 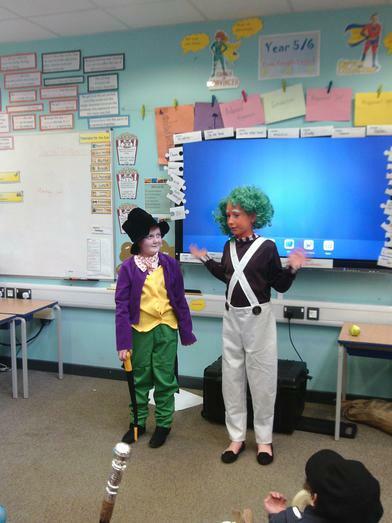 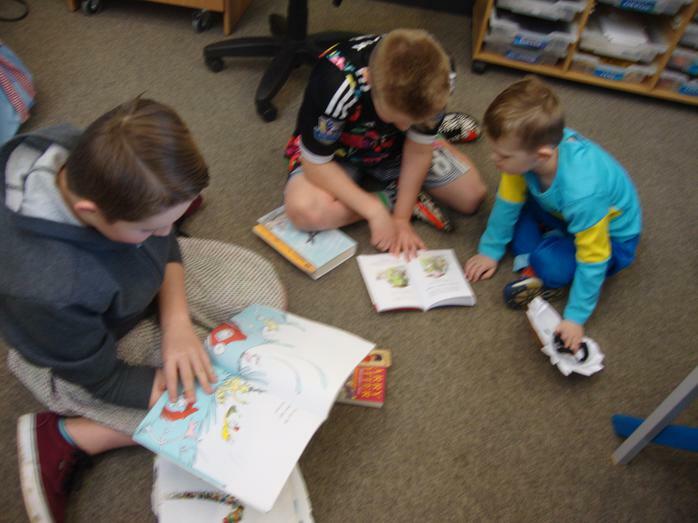 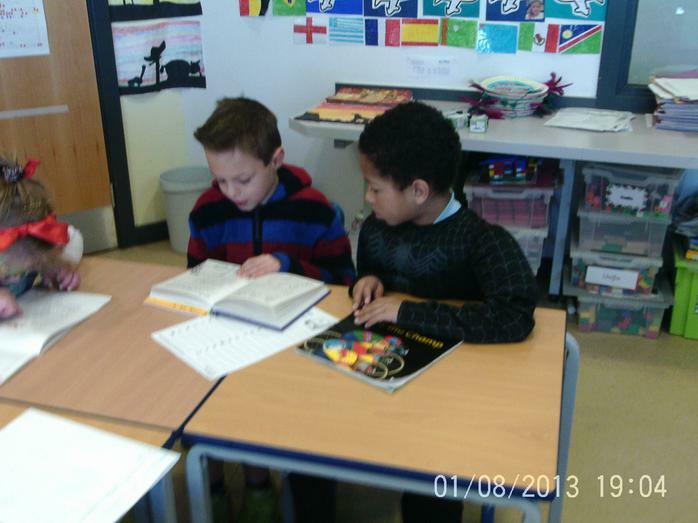 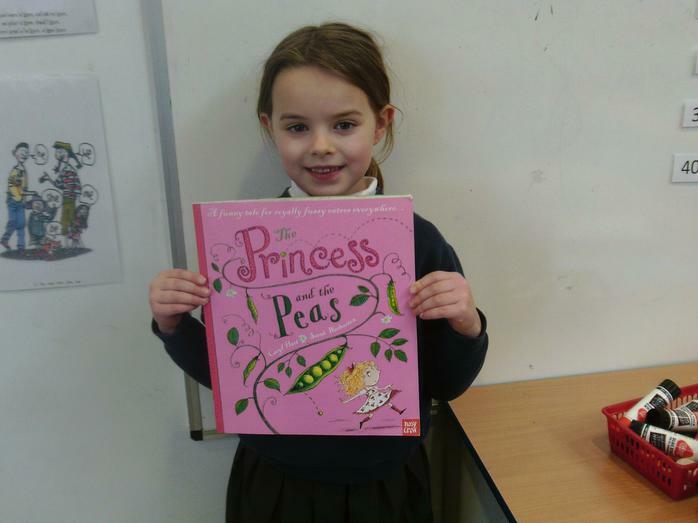 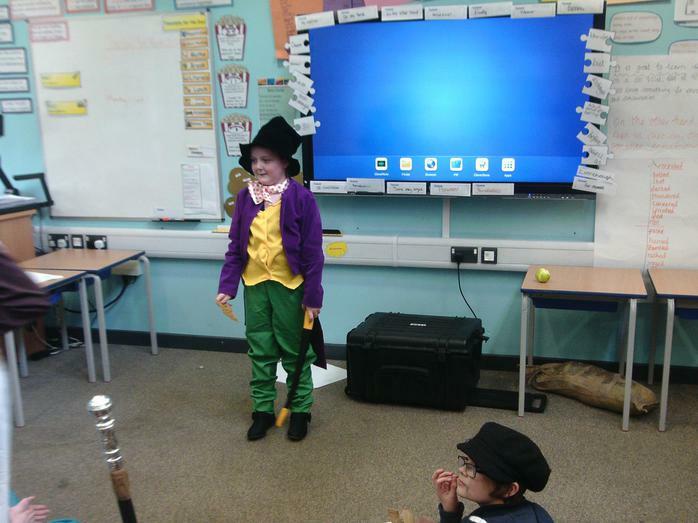 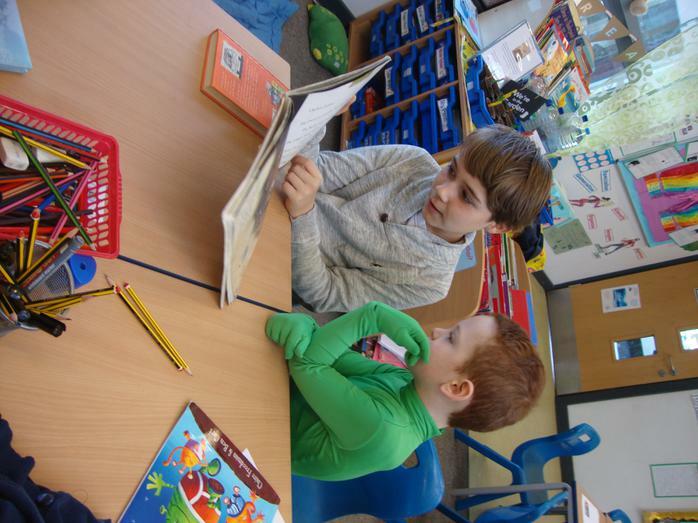 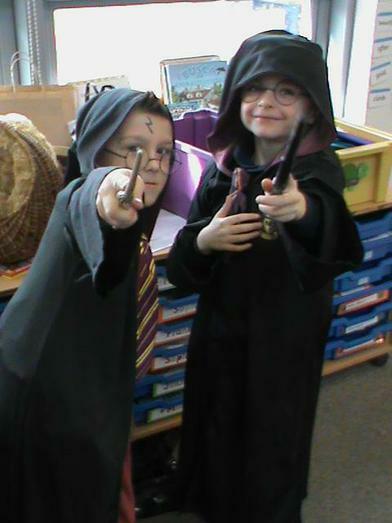 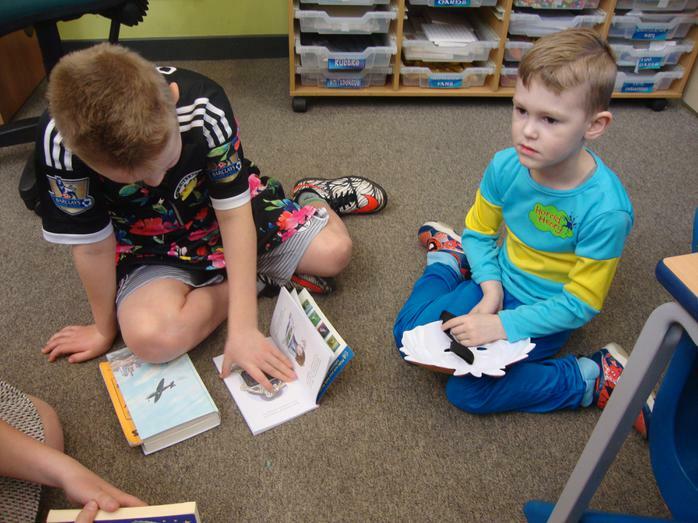 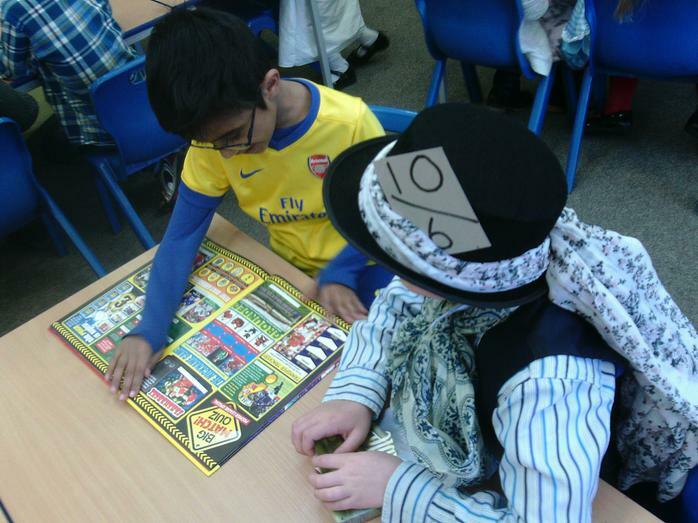 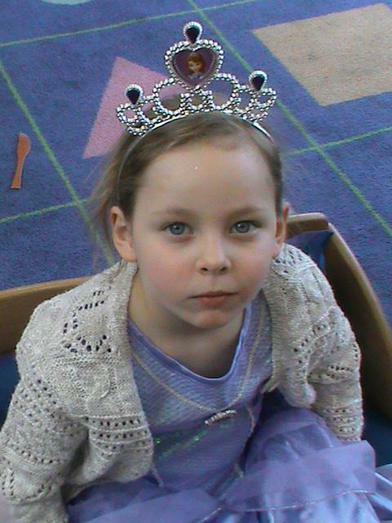 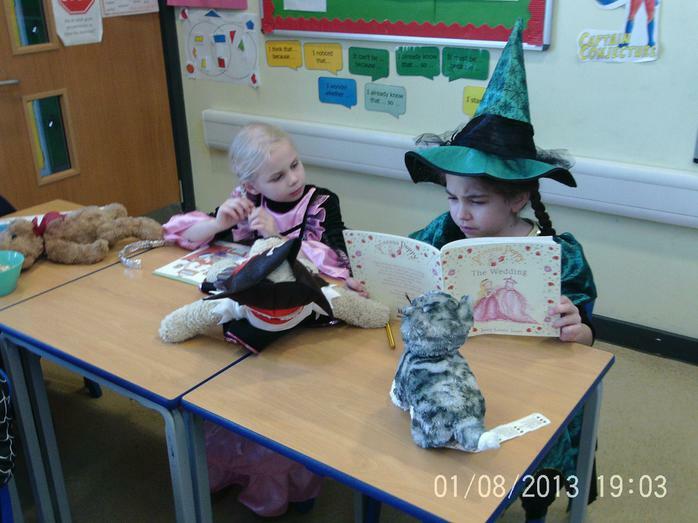 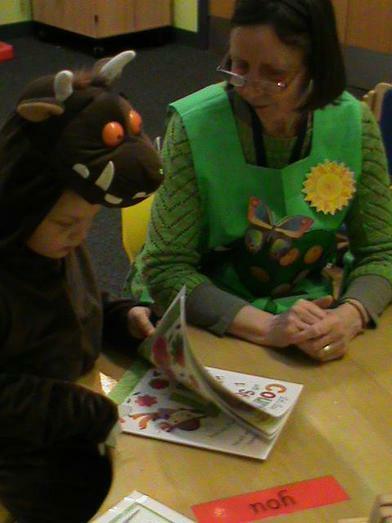 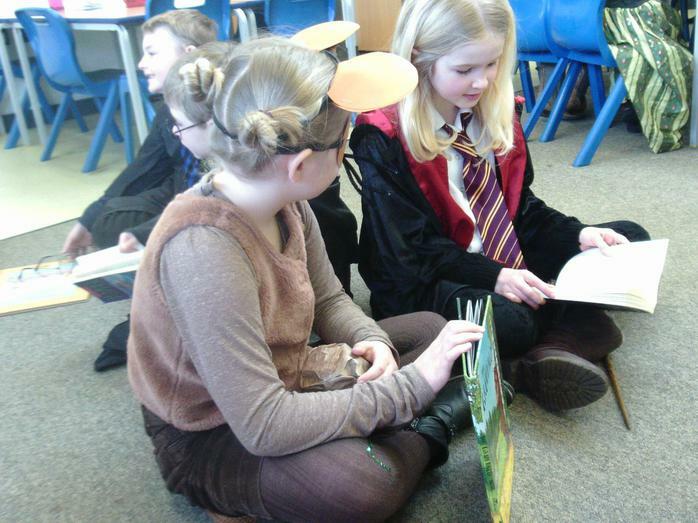 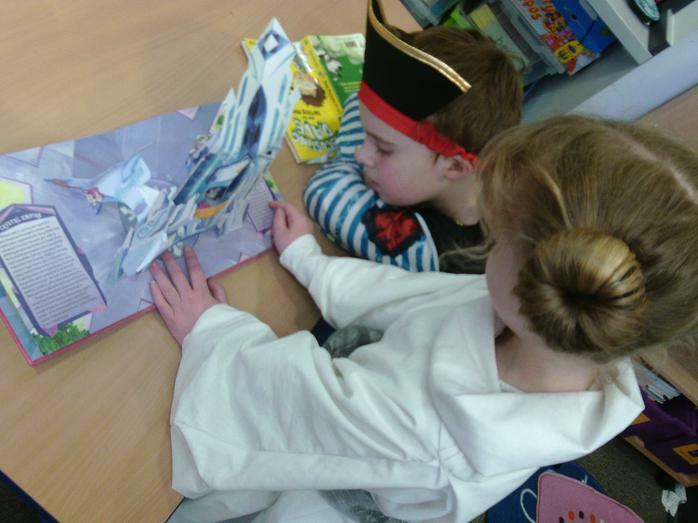 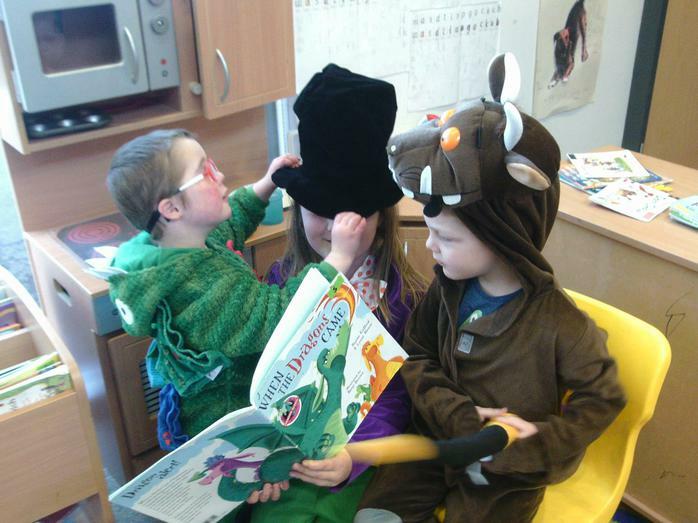 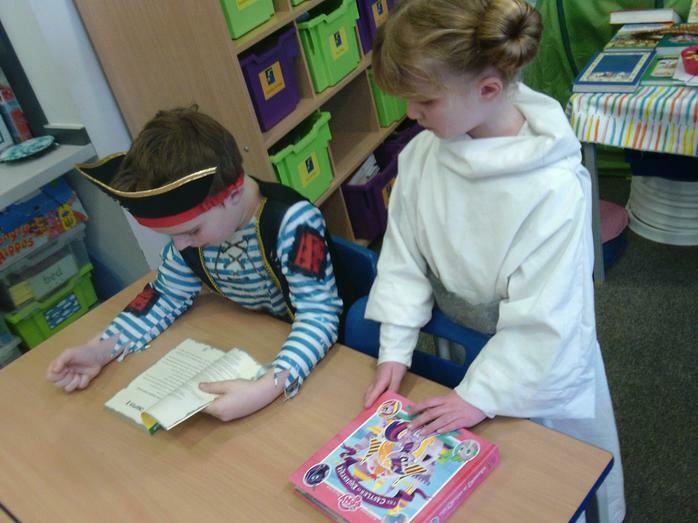 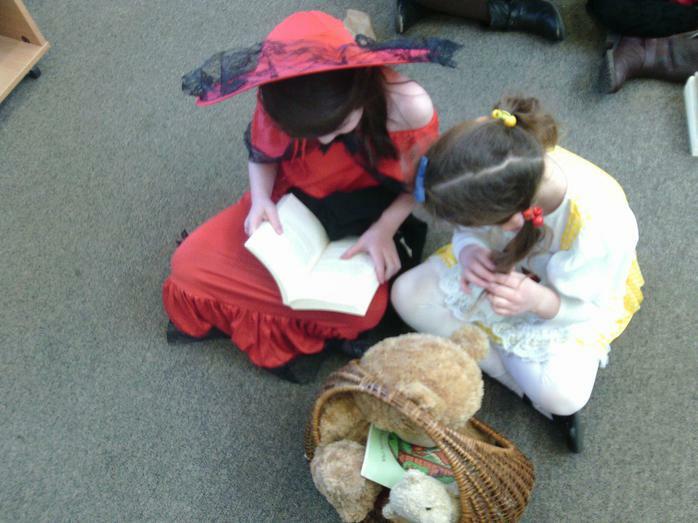 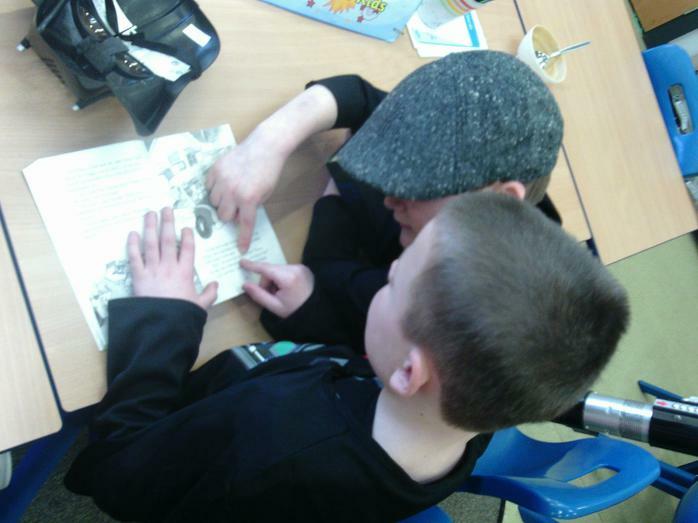 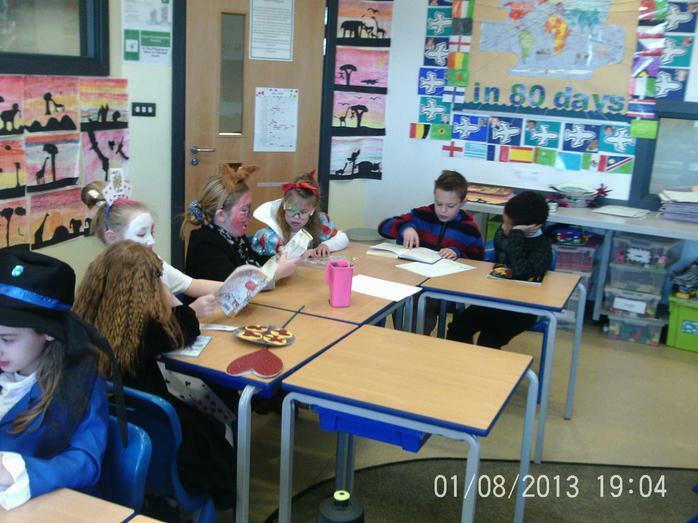 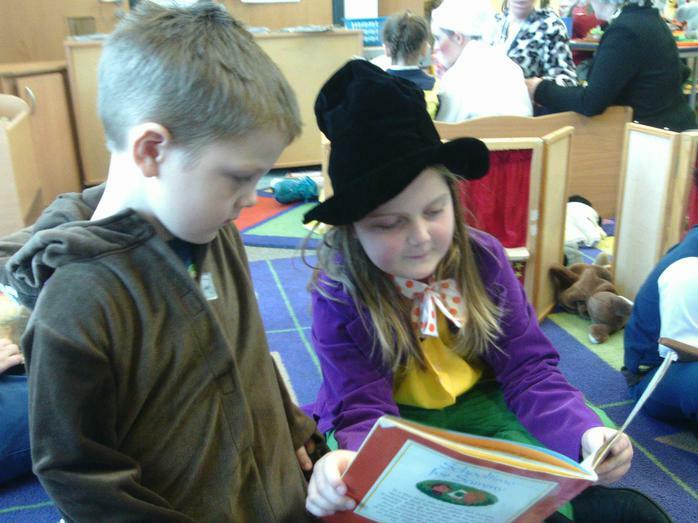 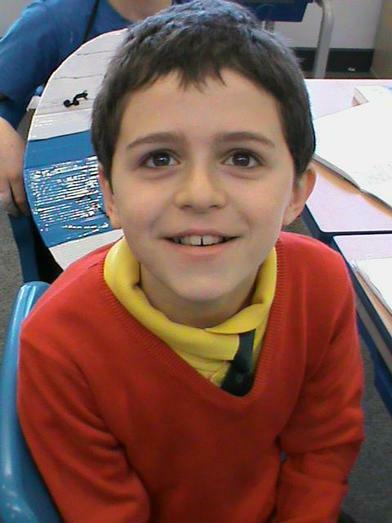 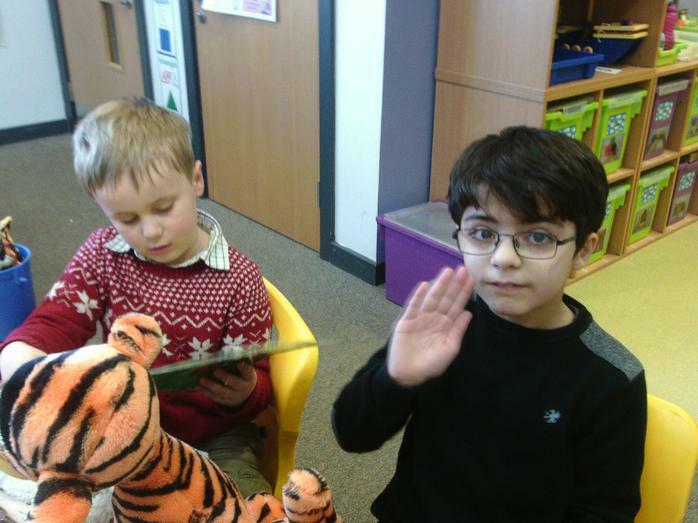 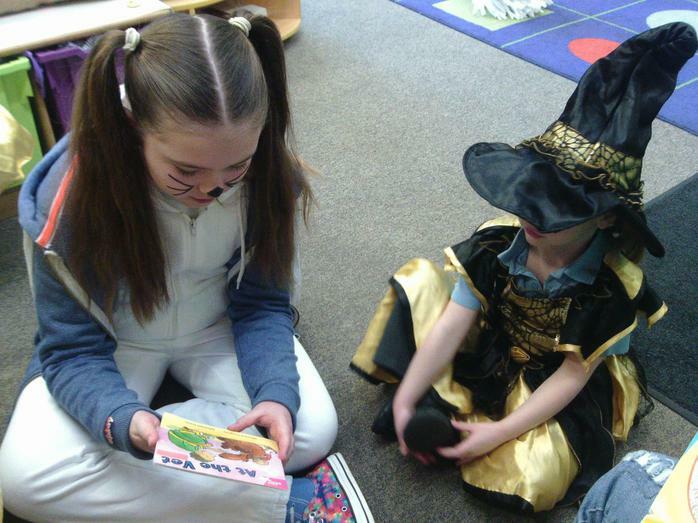 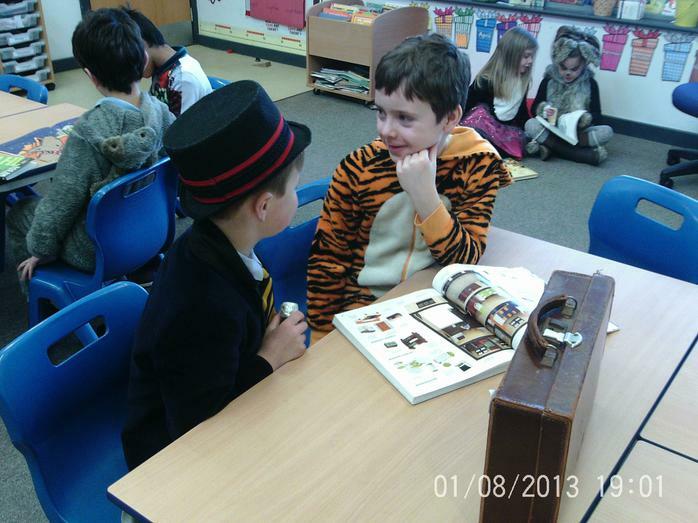 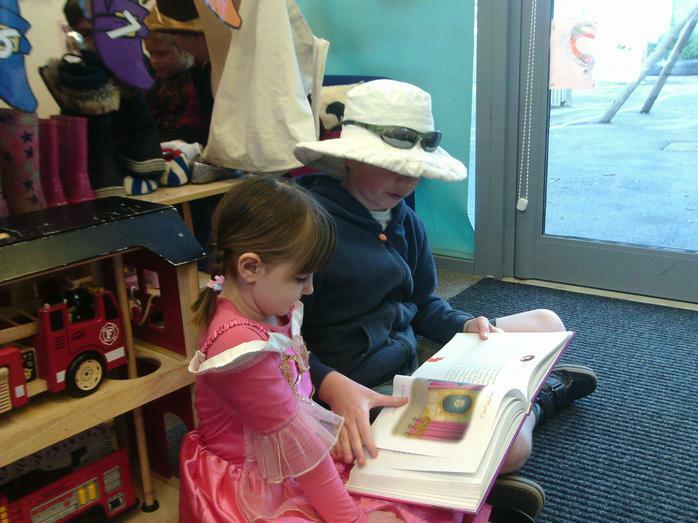 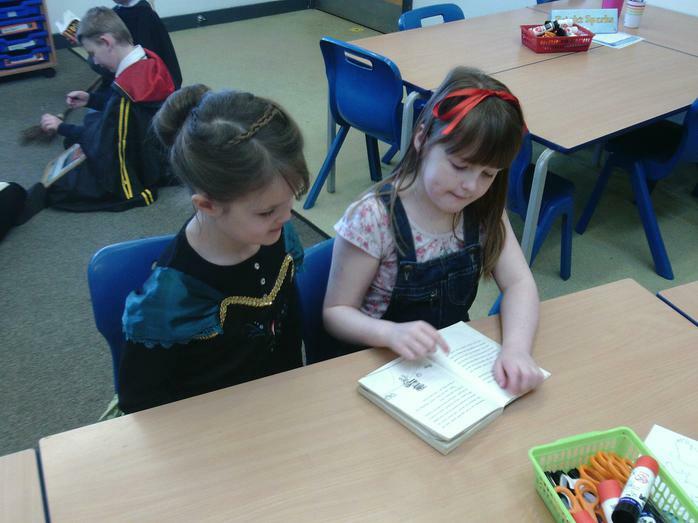 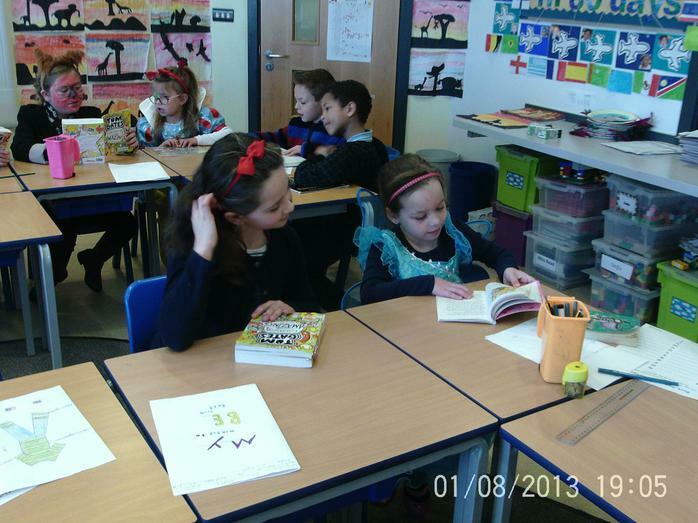 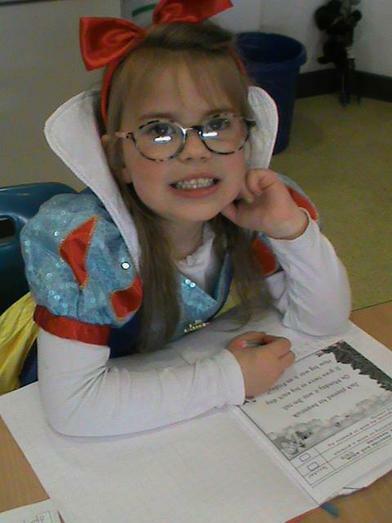 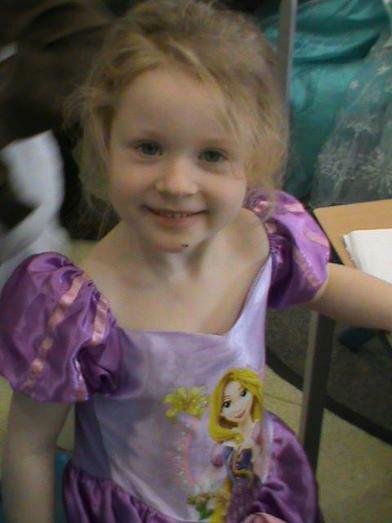 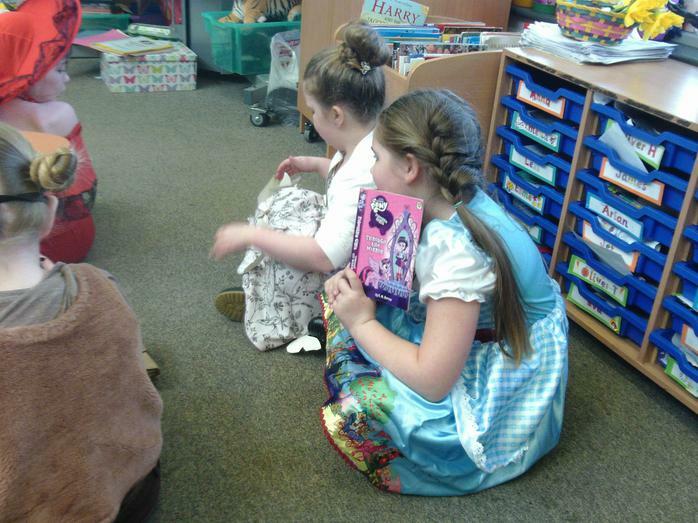 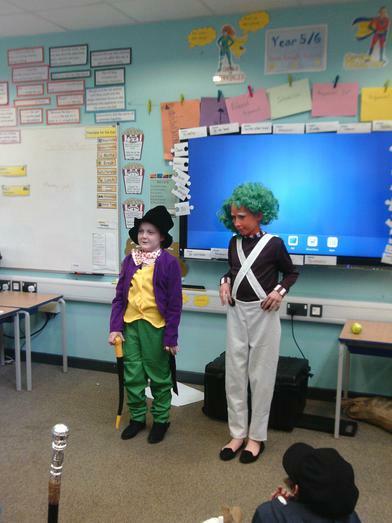 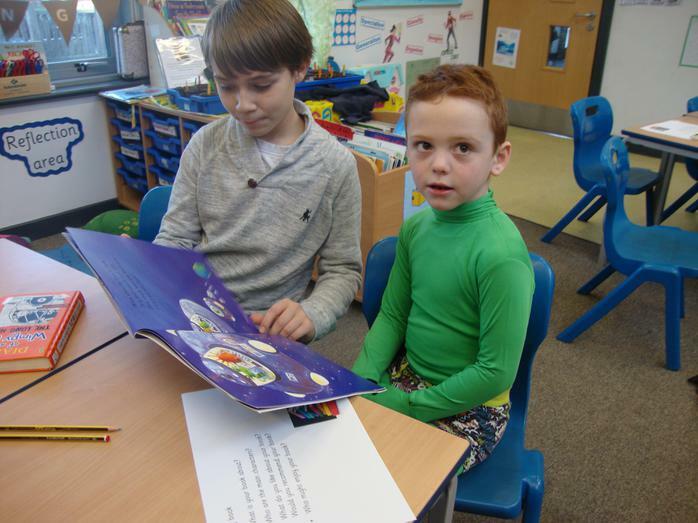 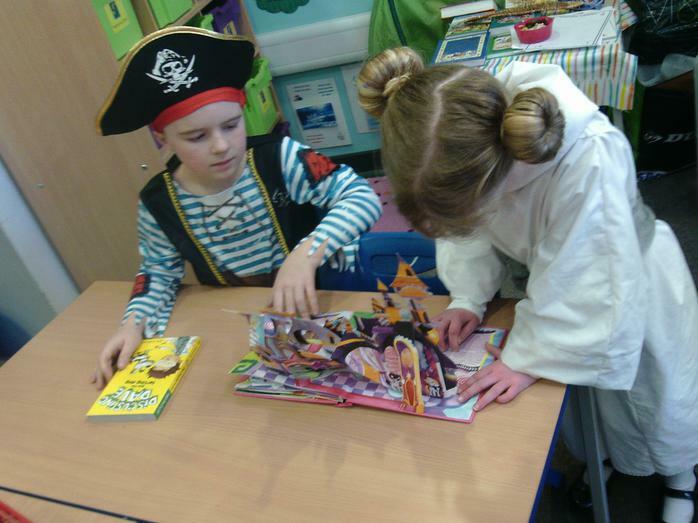 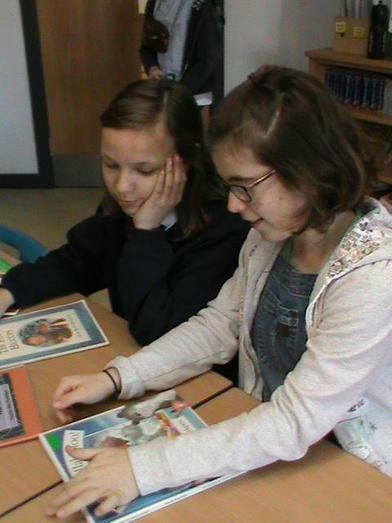 The children also shared their love of reading with other children as classes paired up. 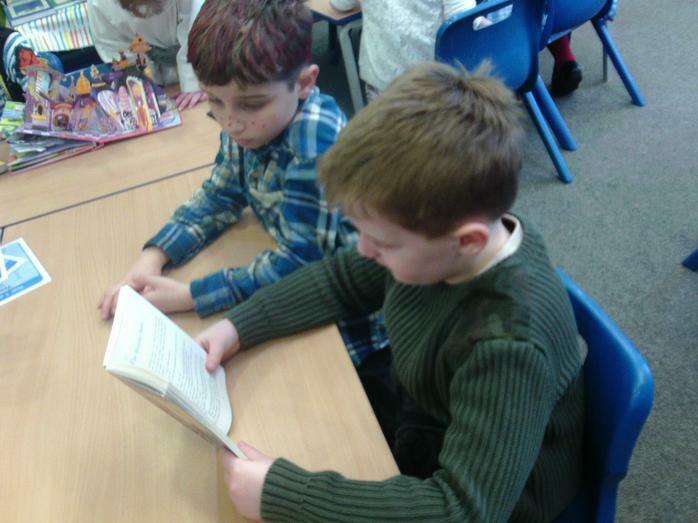 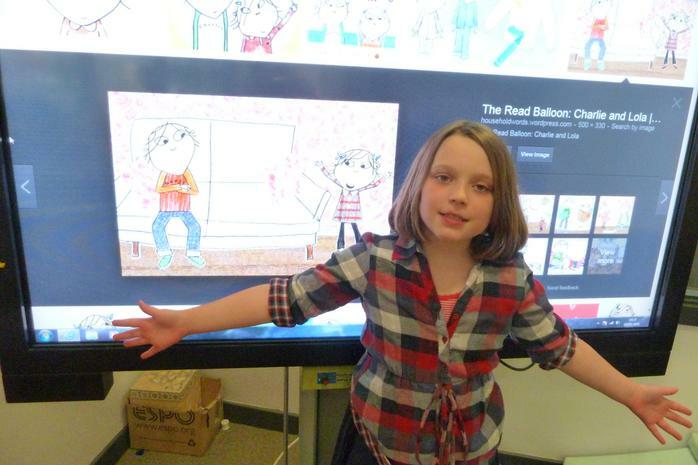 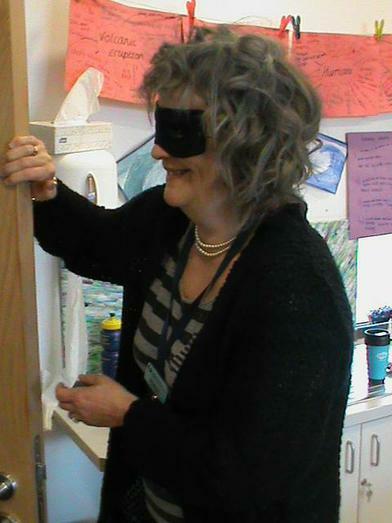 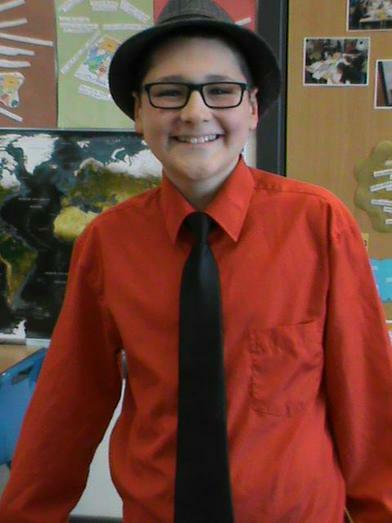 It was great to see so much reading in one day. 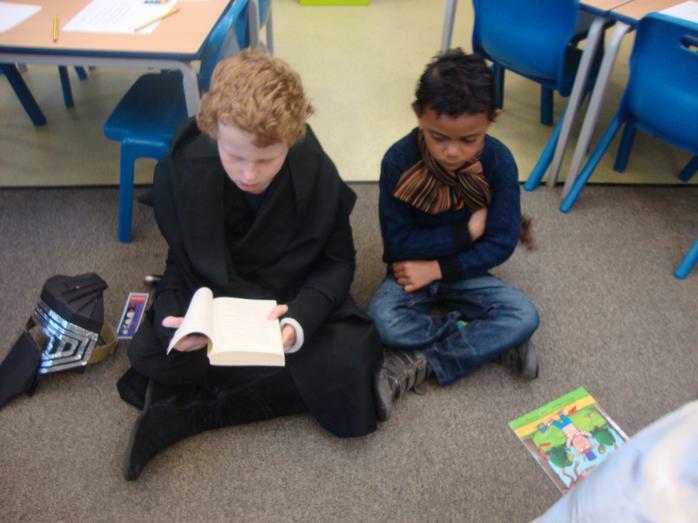 This is something that we aim to repeat more often.